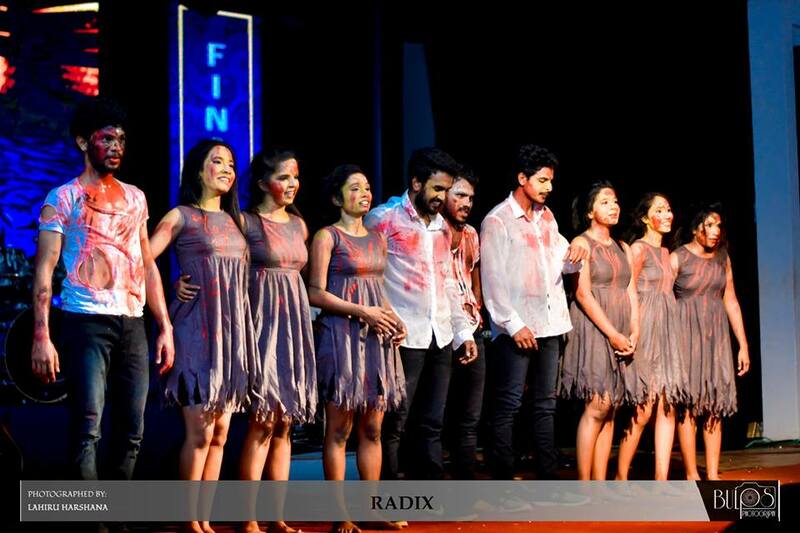 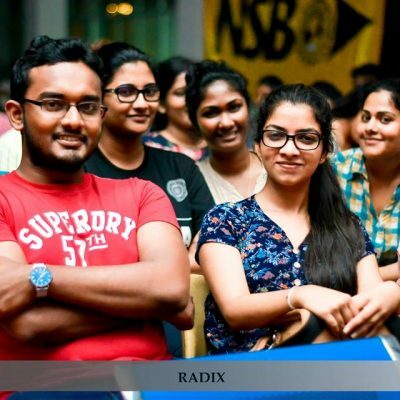 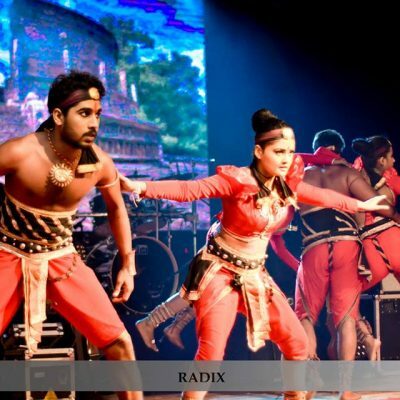 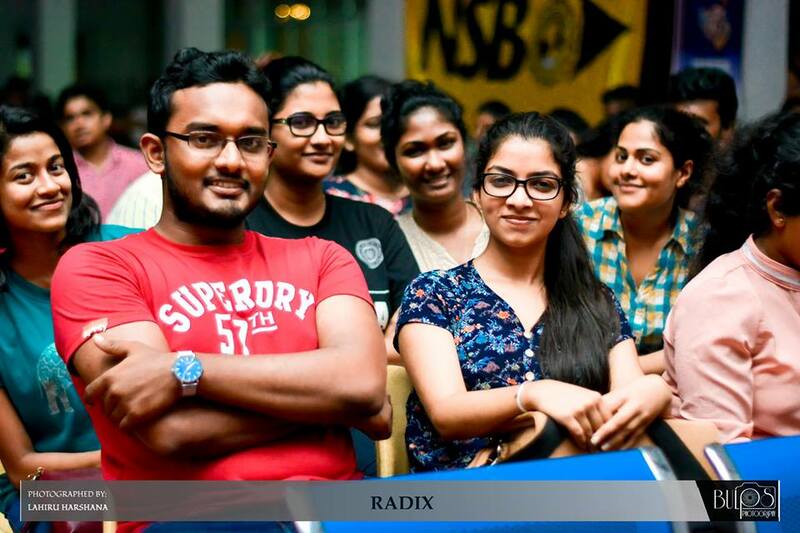 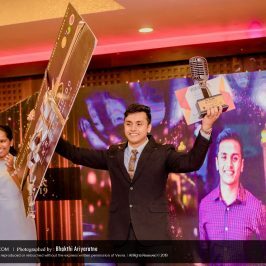 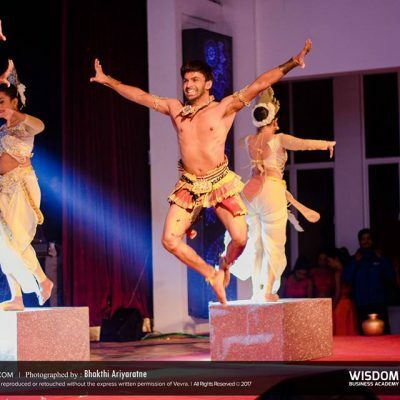 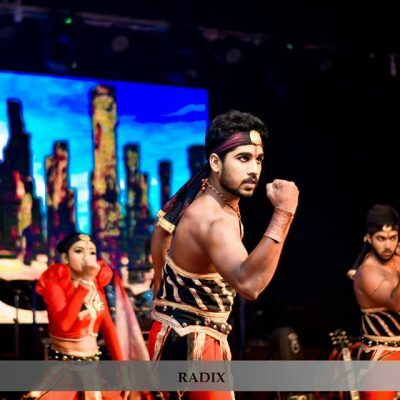 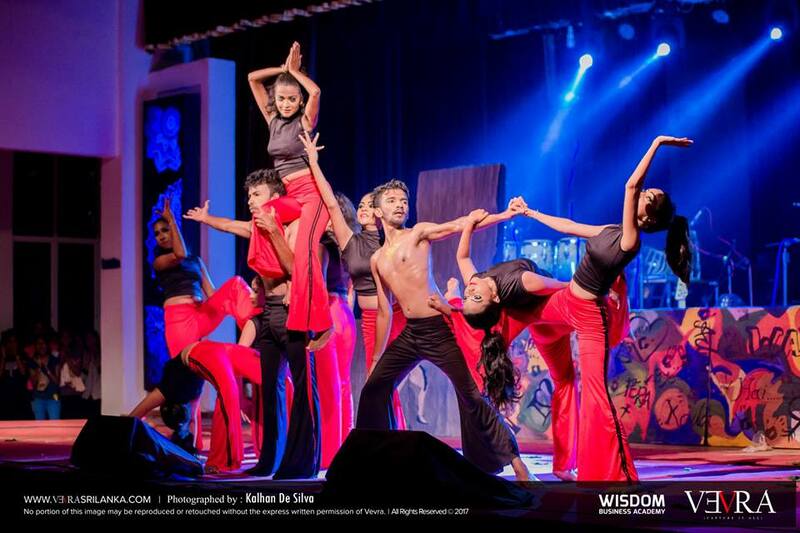 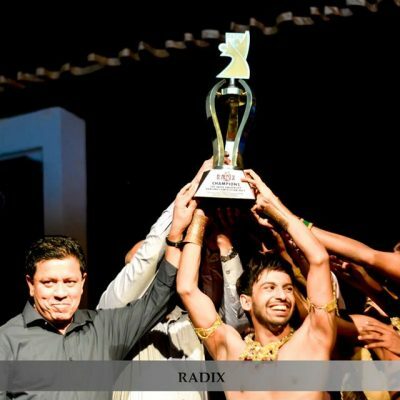 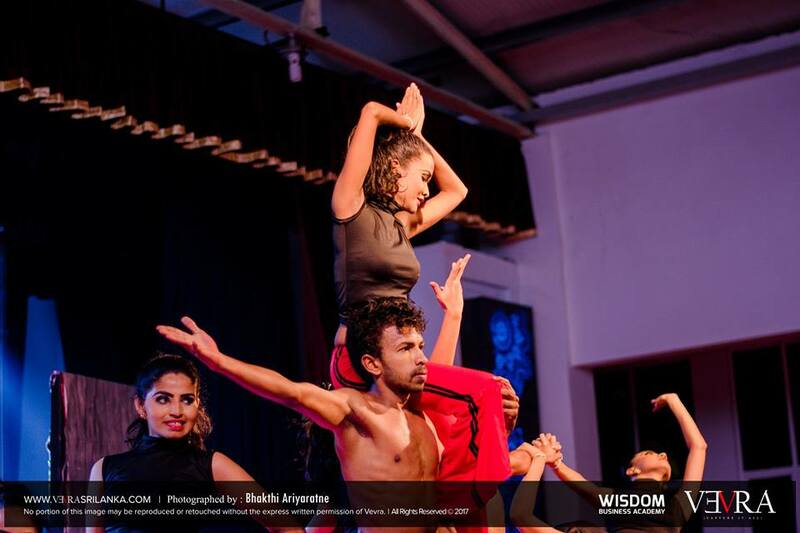 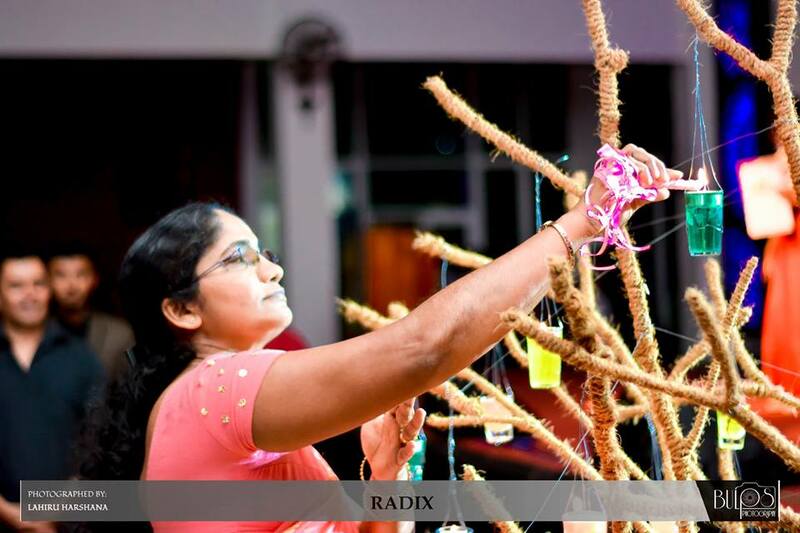 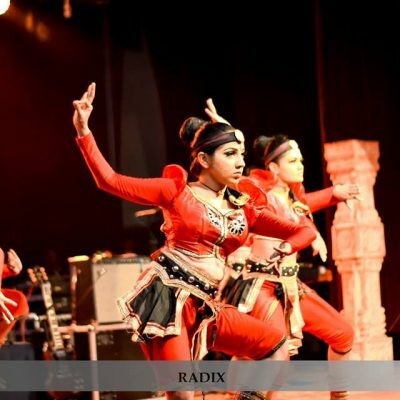 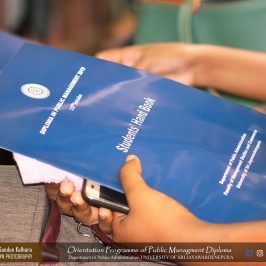 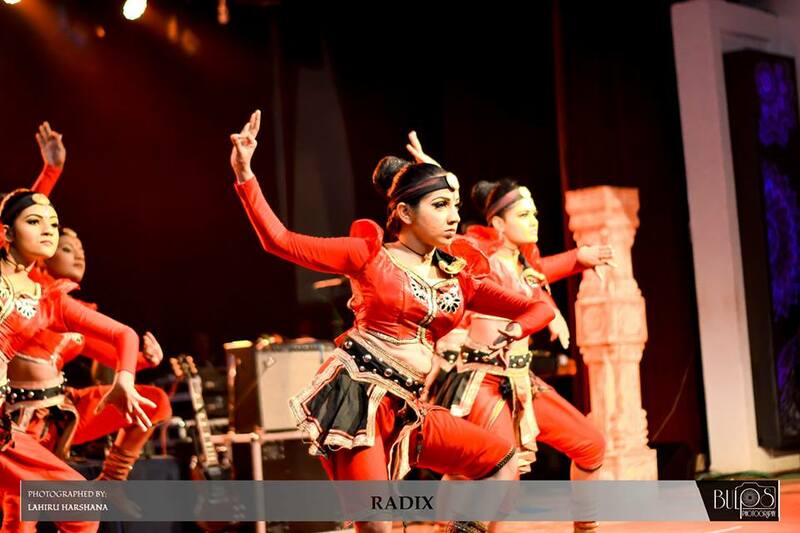 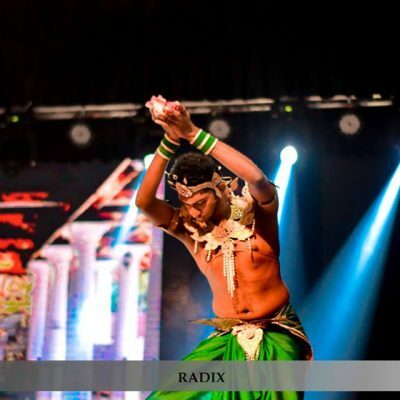 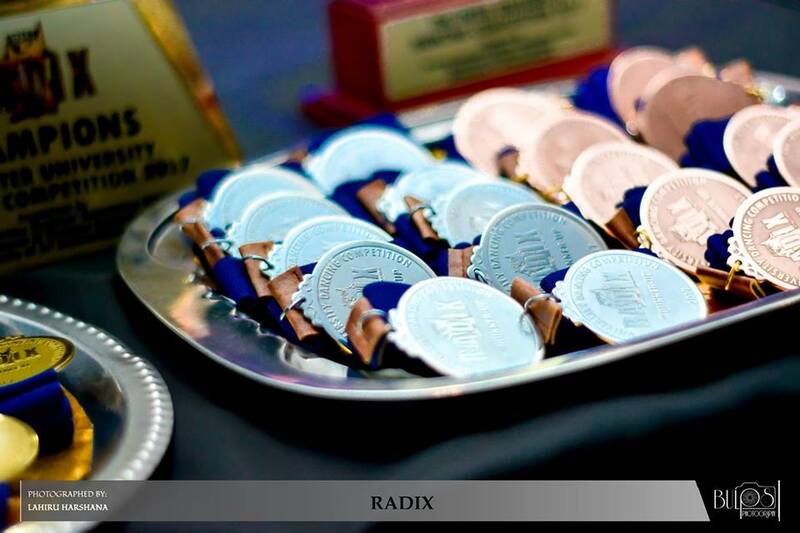 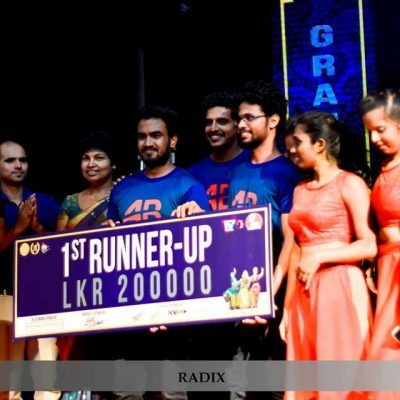 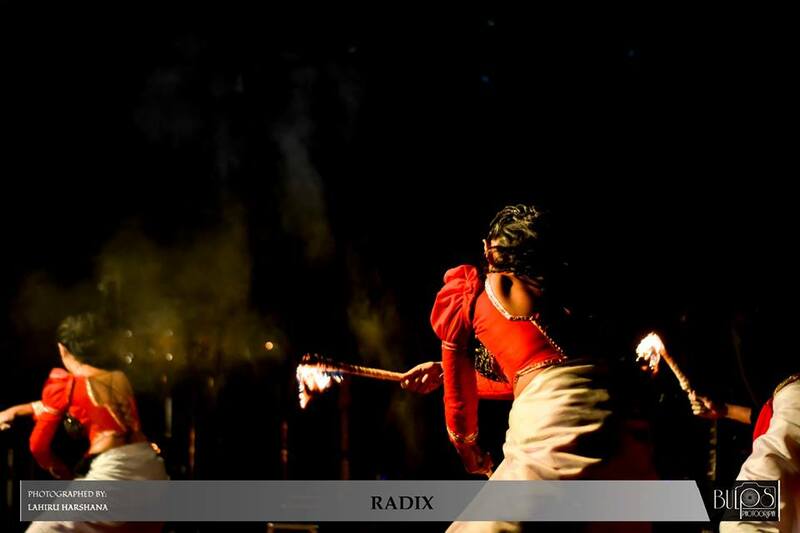 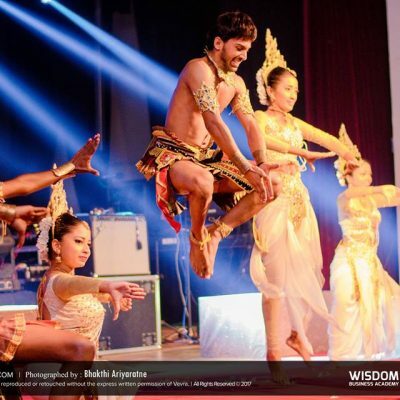 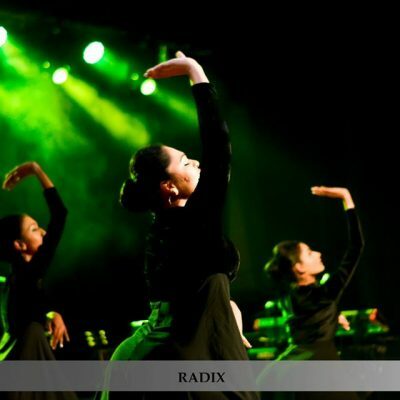 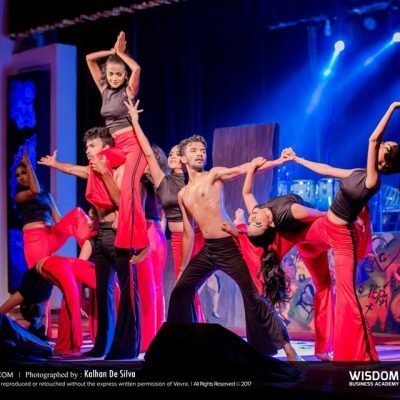 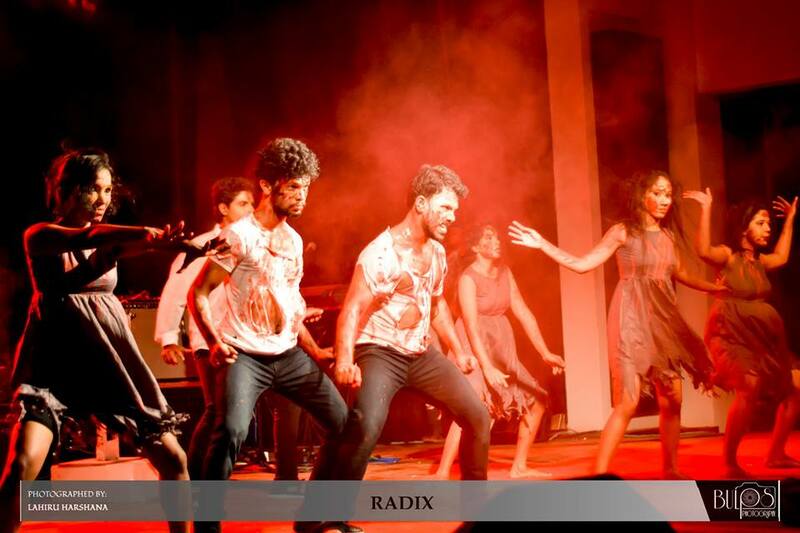 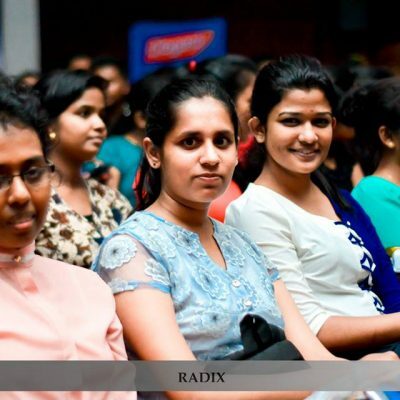 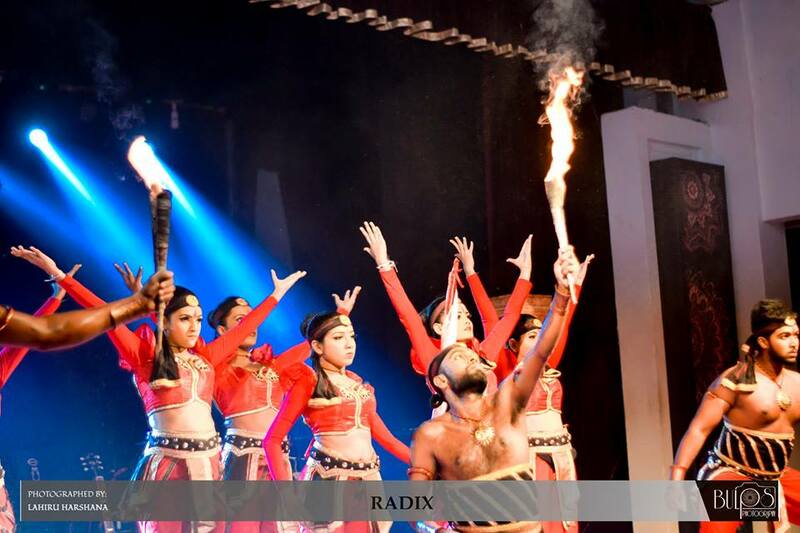 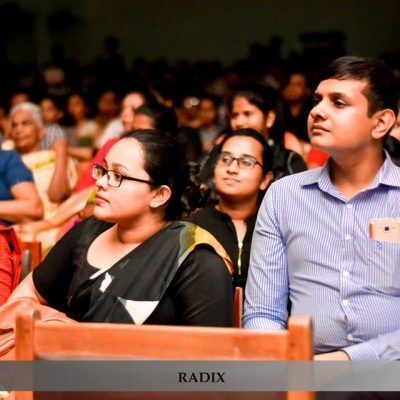 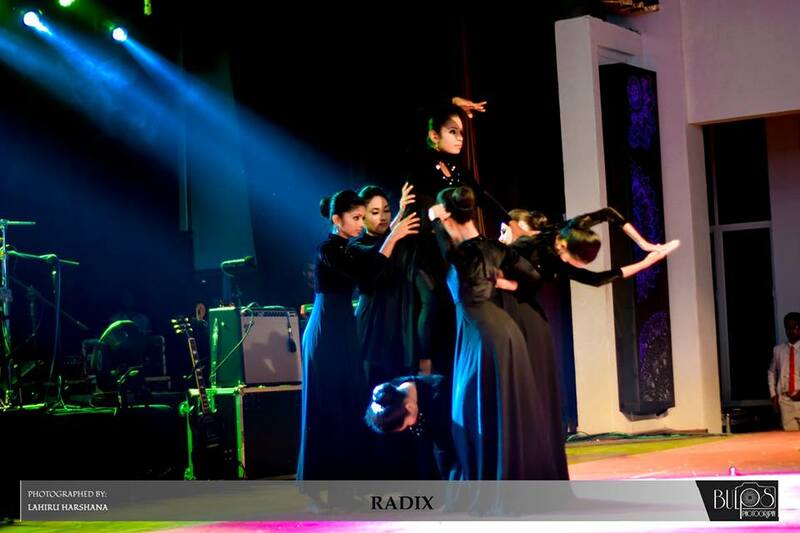 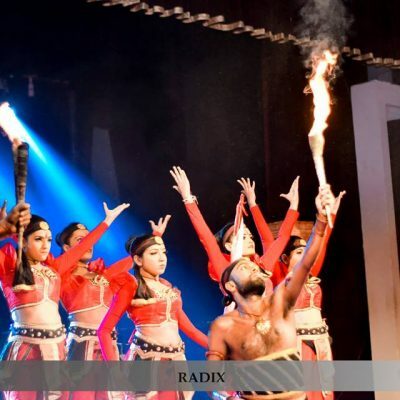 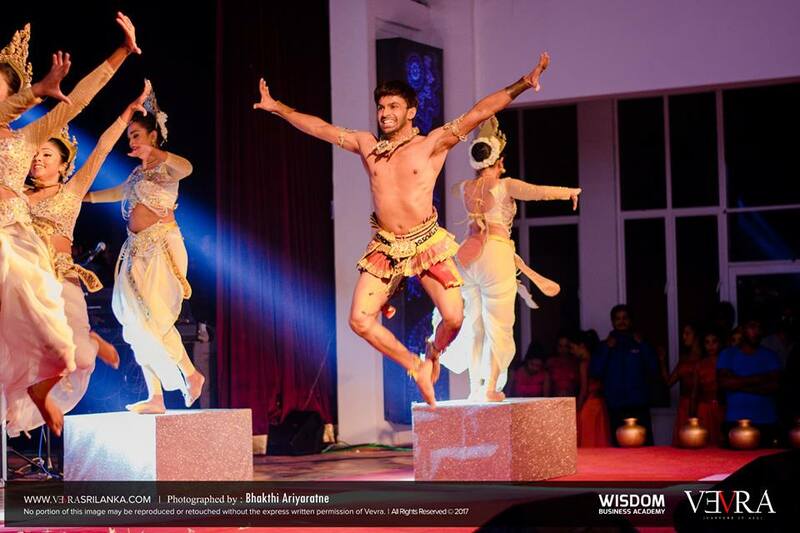 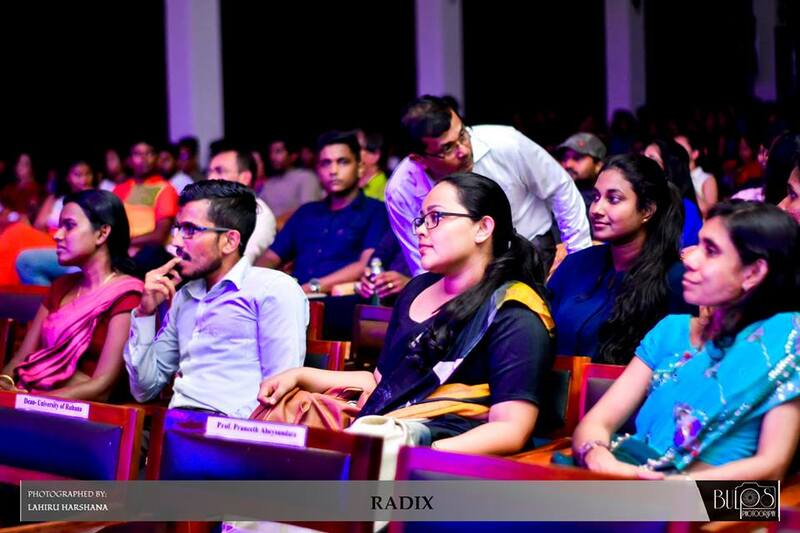 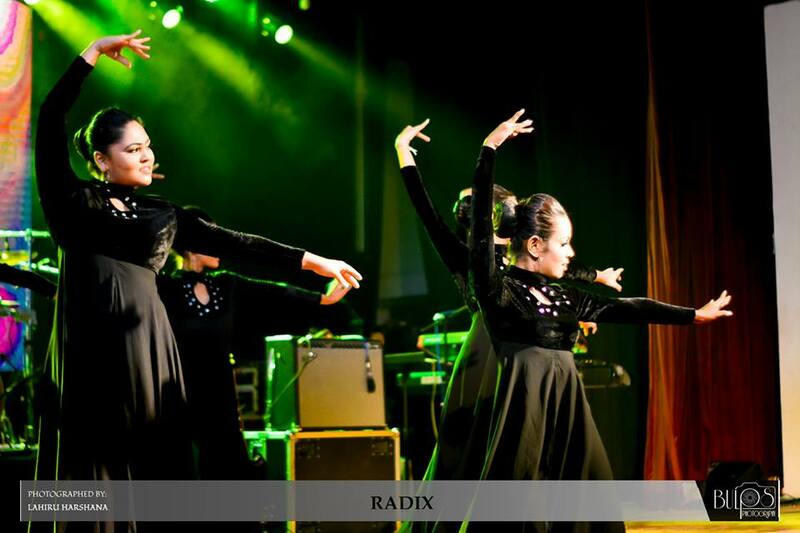 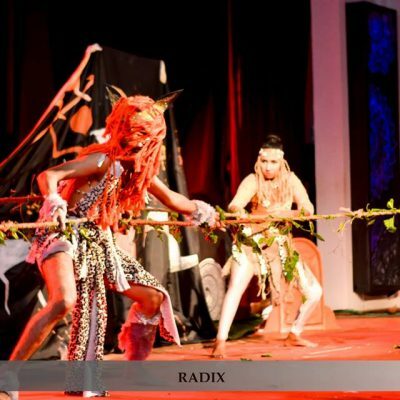 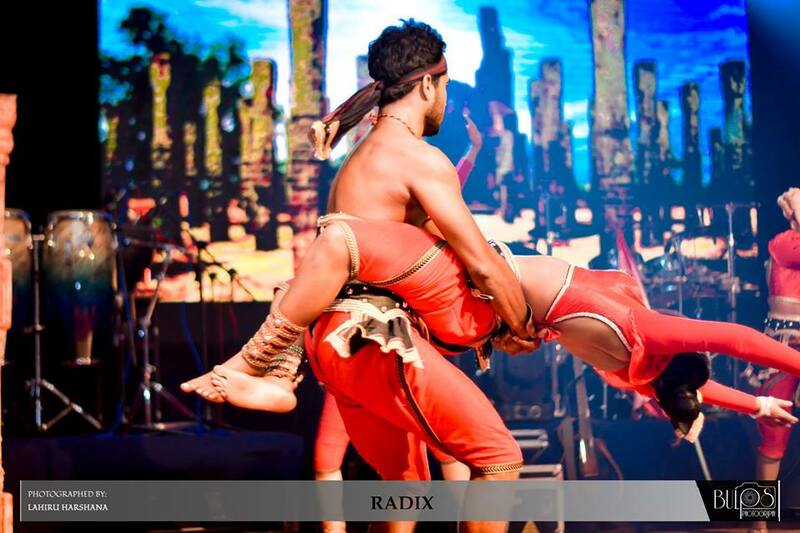 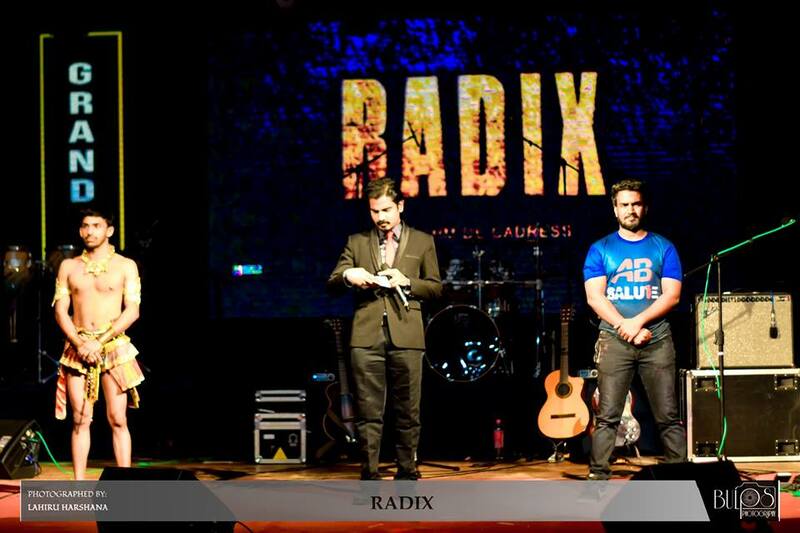 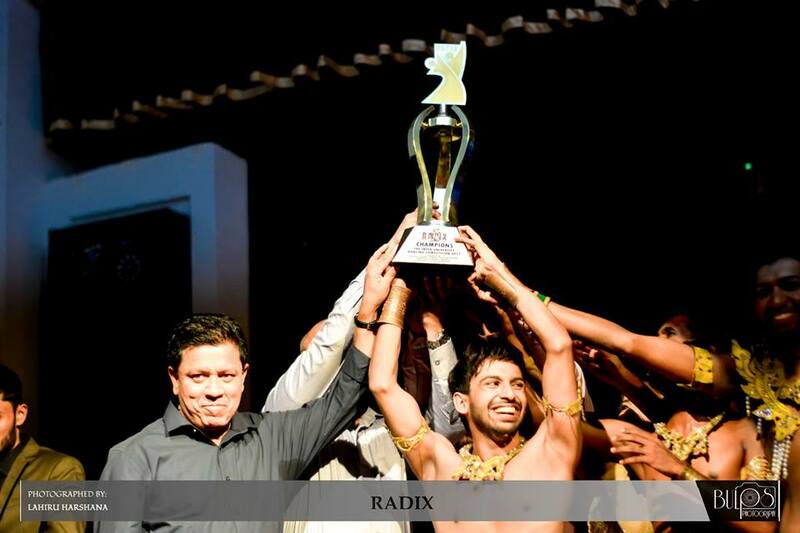 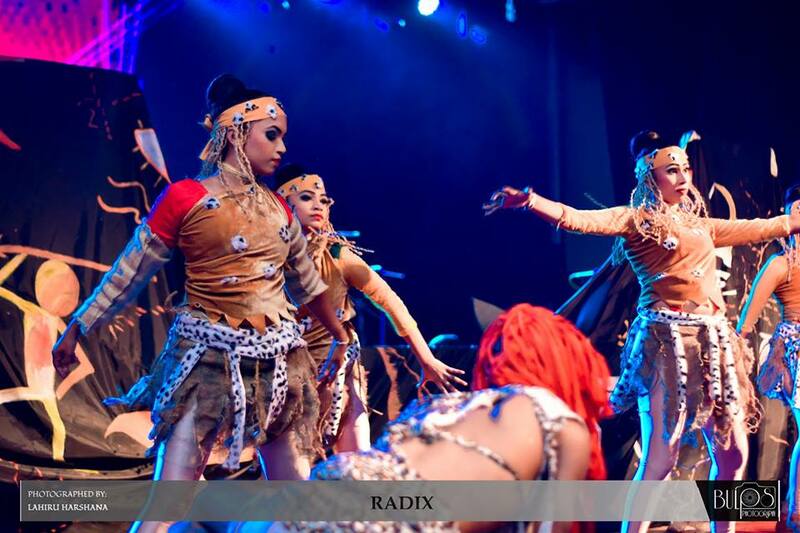 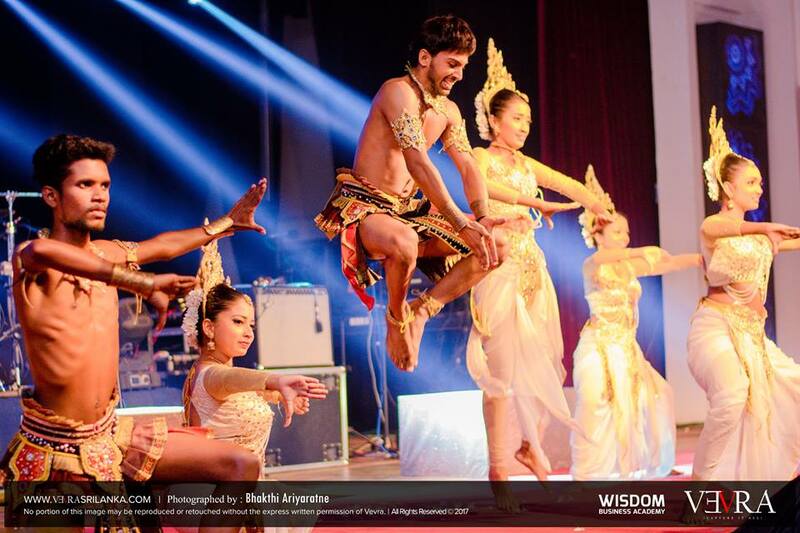 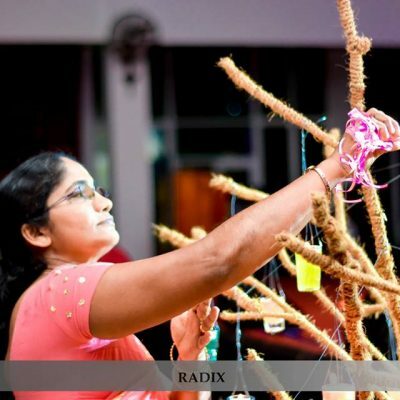 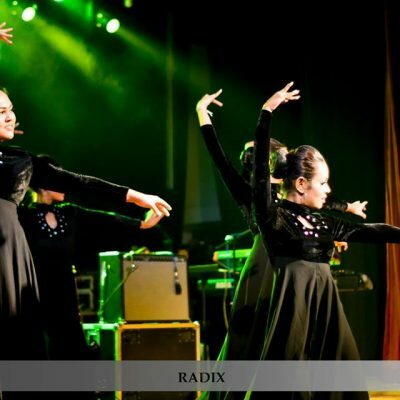 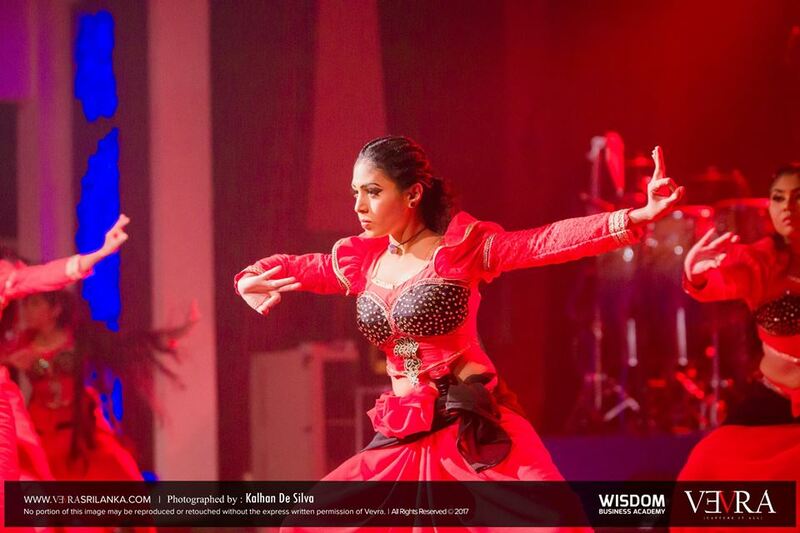 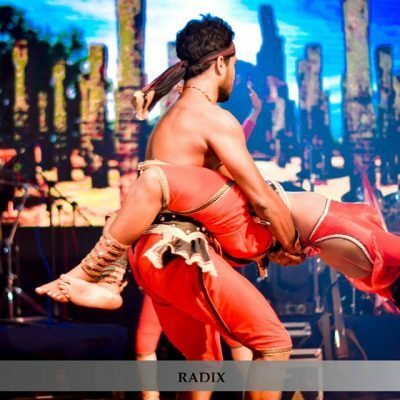 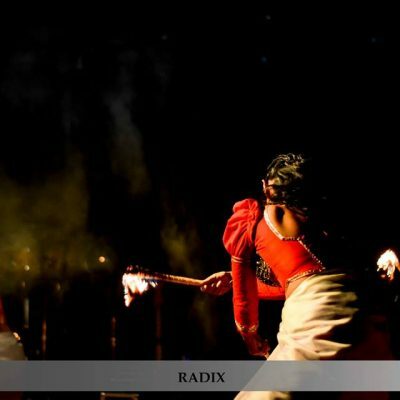 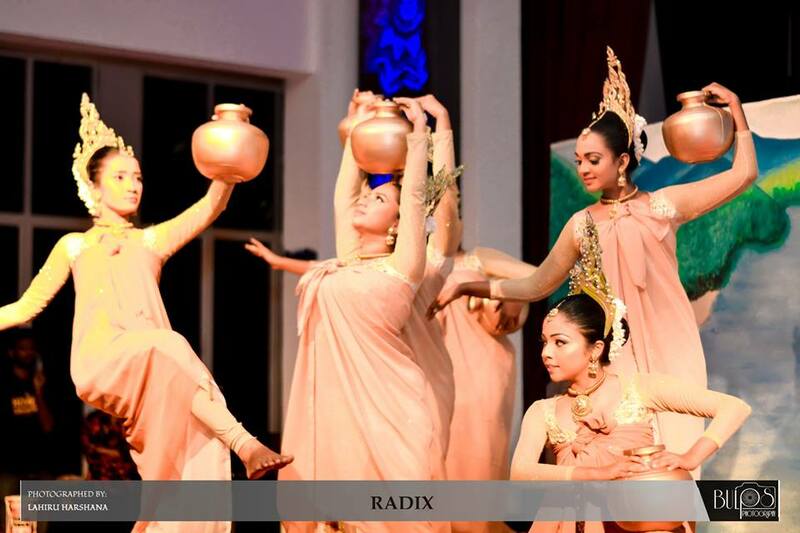 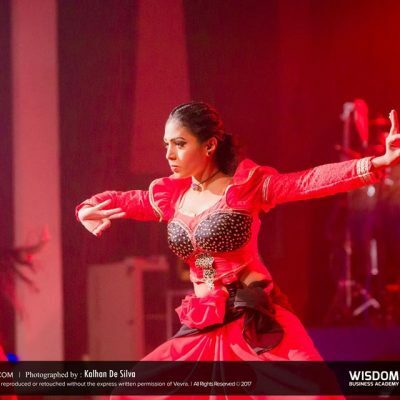 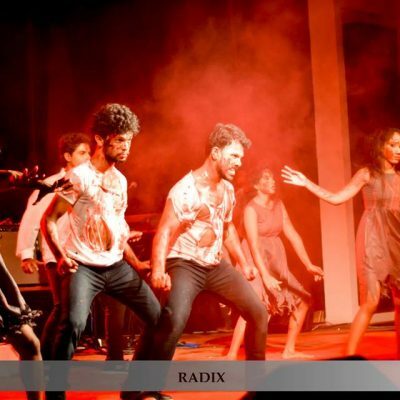 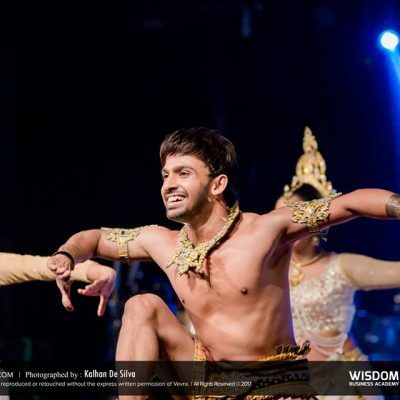 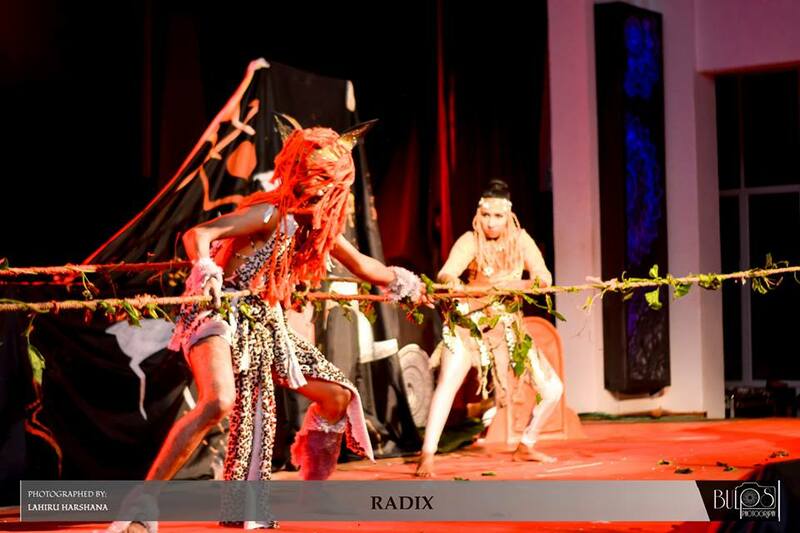 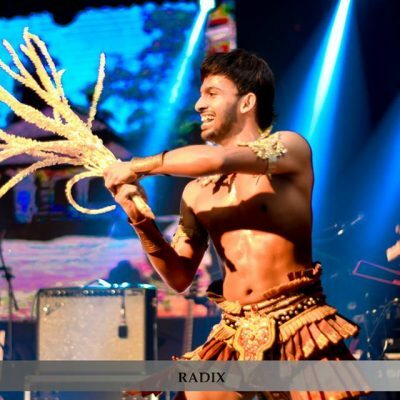 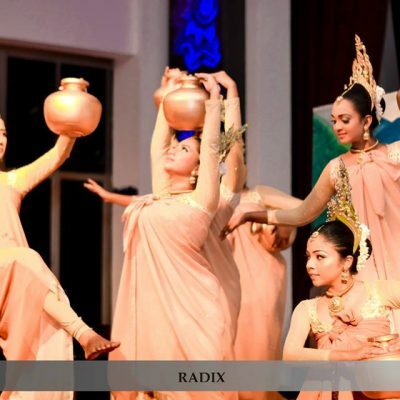 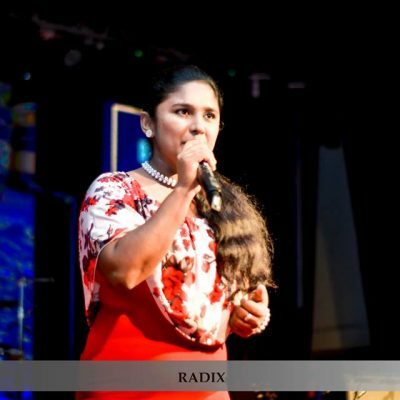 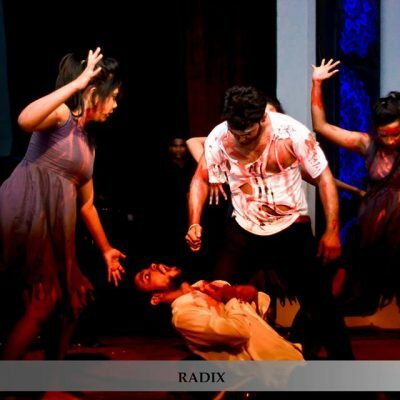 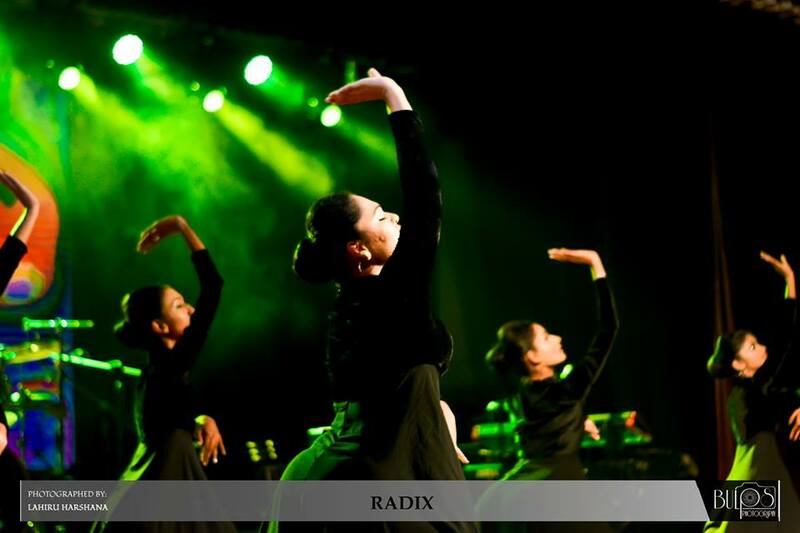 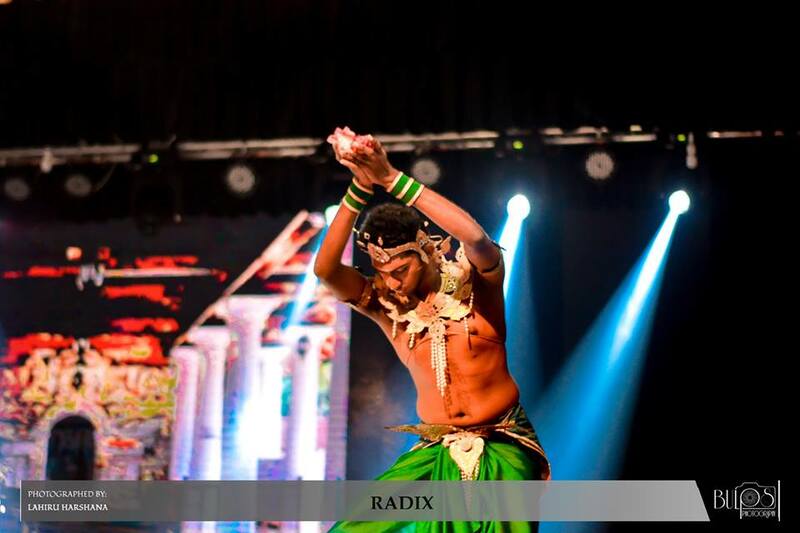 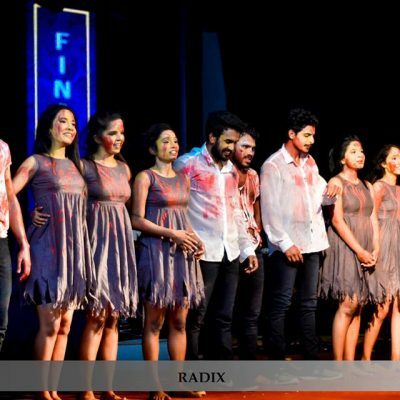 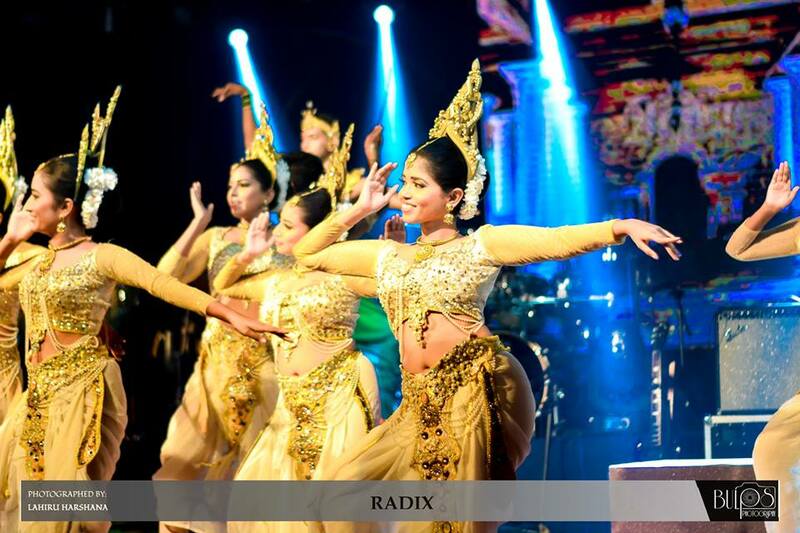 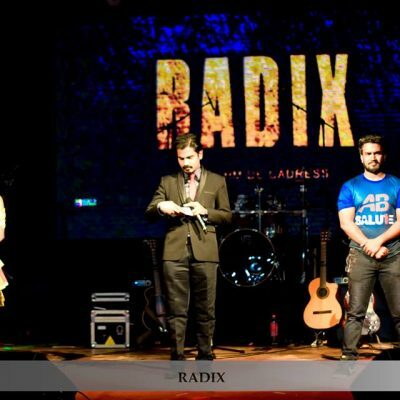 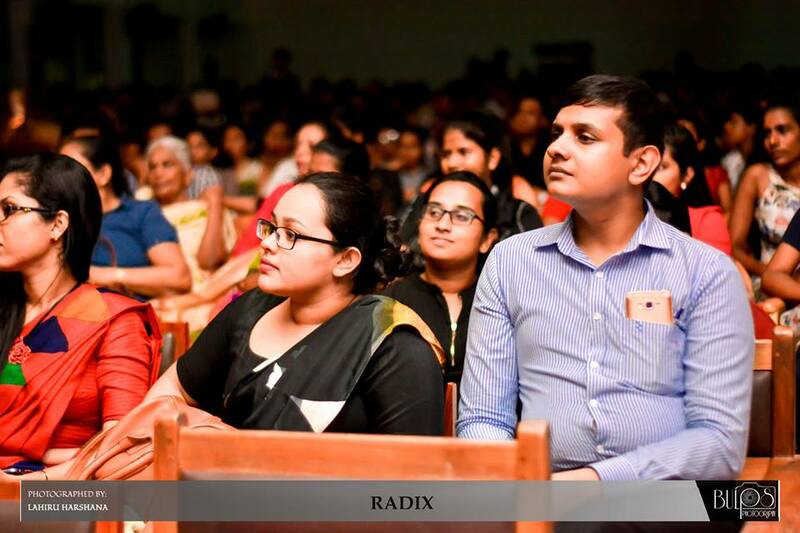 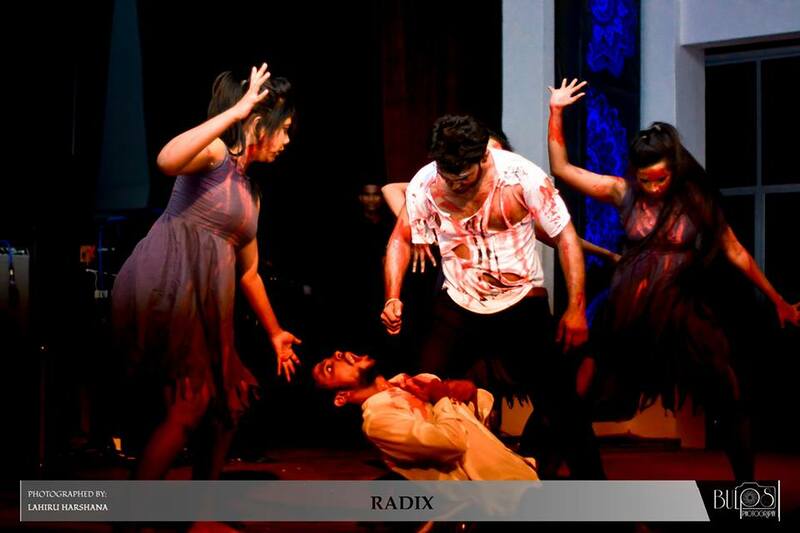 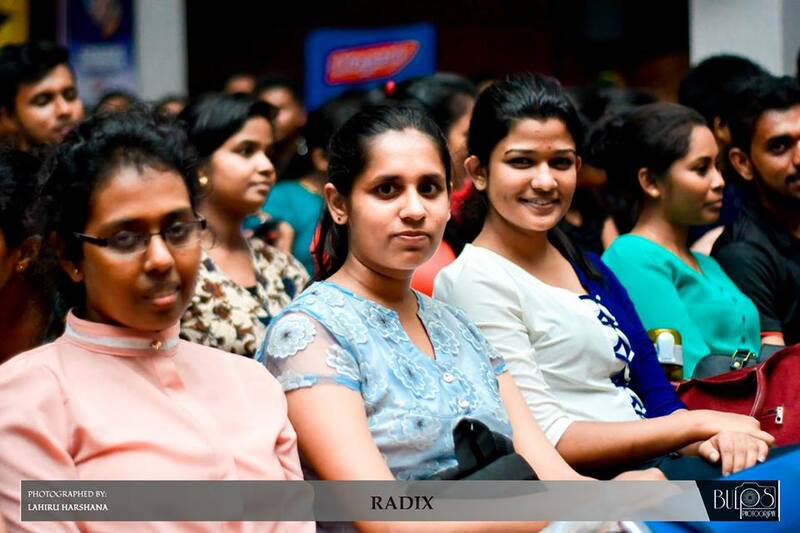 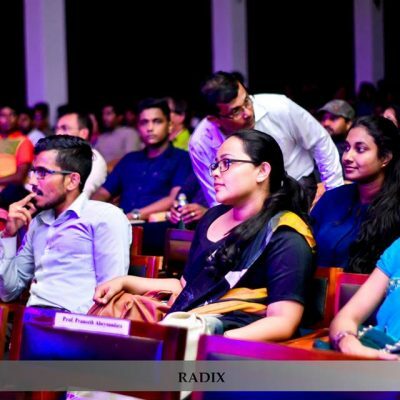 The Grand Finale of RADIX 2017, the first-ever inter-university dancing competition for management undergraduates organized by the Business Economics Students’ Association (BIZCON) was held on 16th November 2017 from 6.00 pm onwards at the Bandaranayake Hall, University of Sri Jayewardenepura. 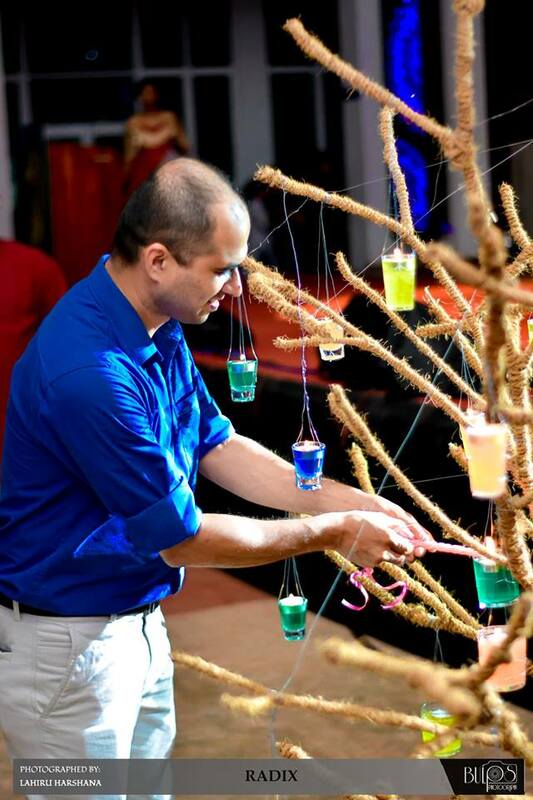 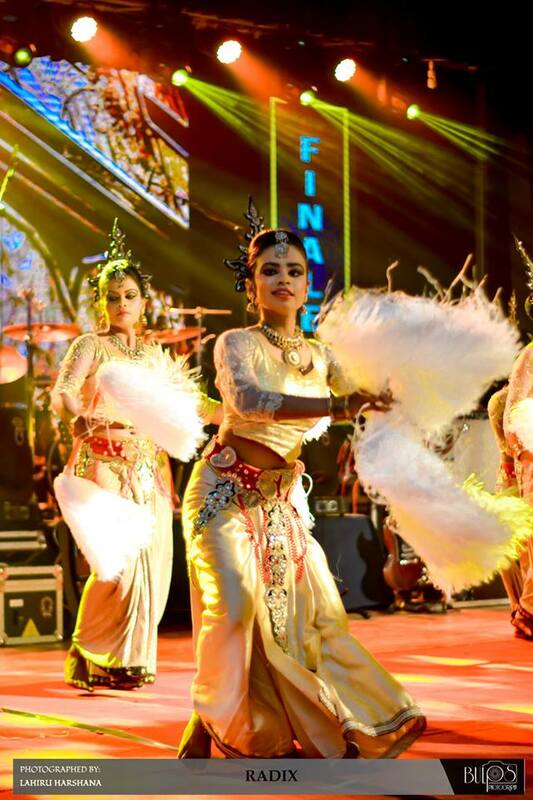 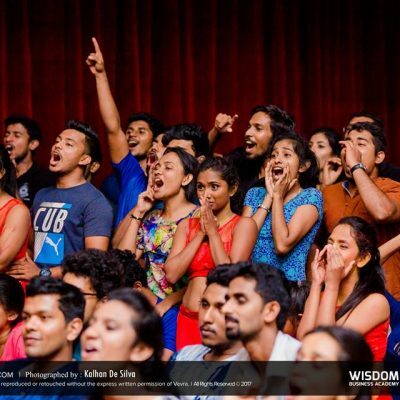 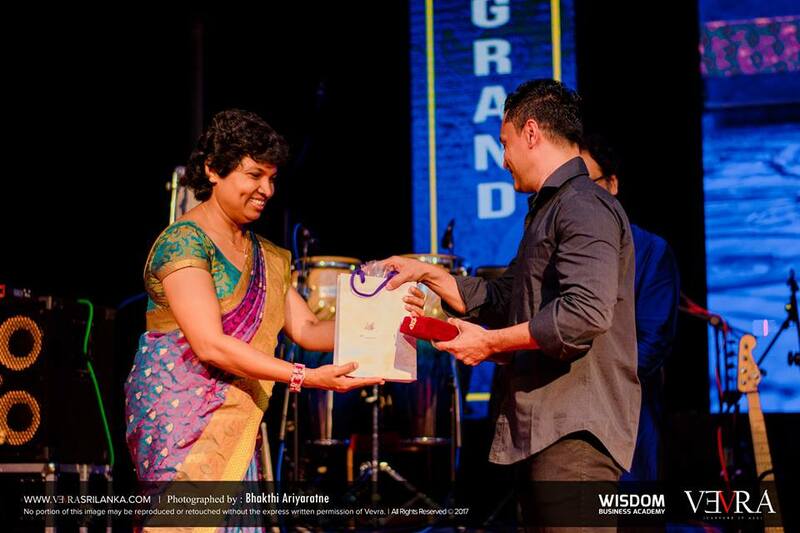 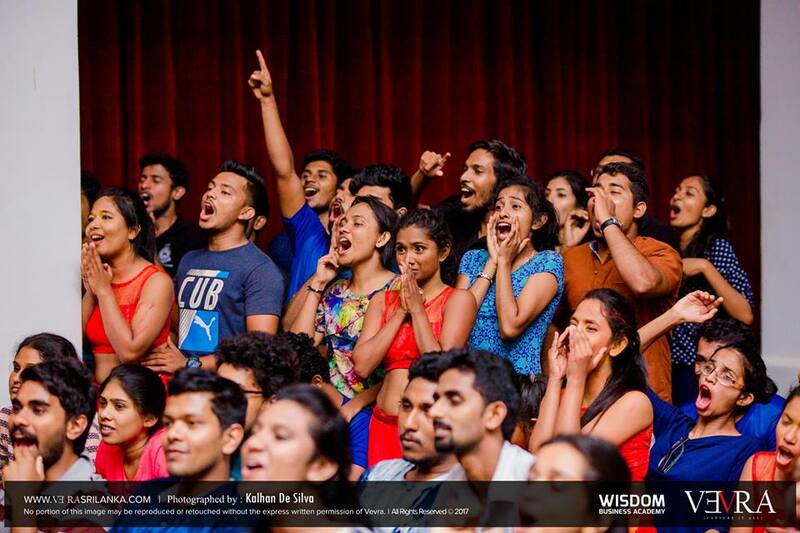 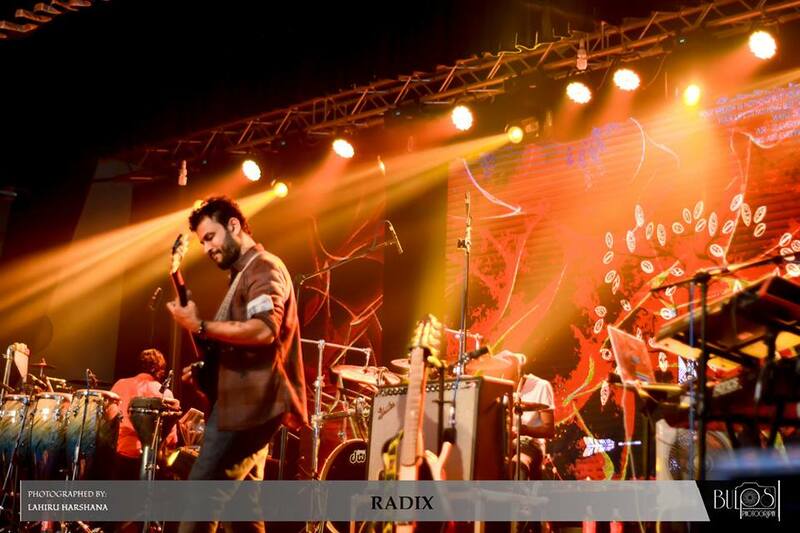 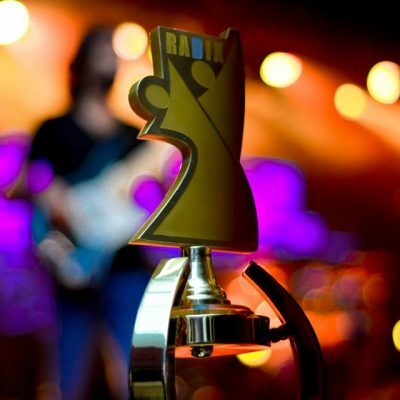 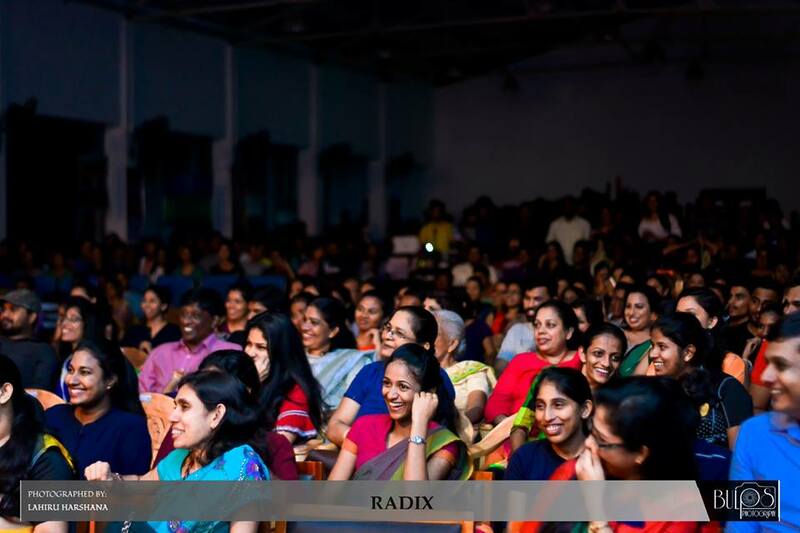 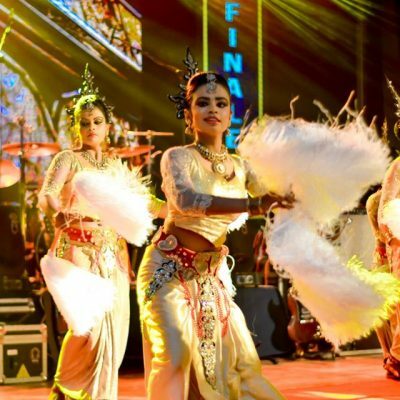 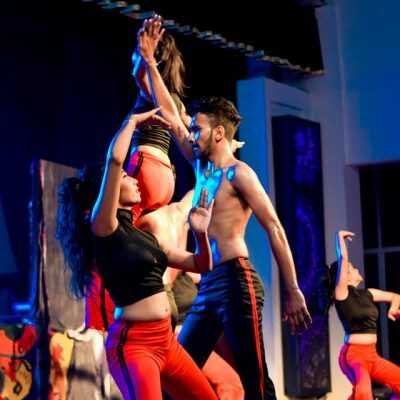 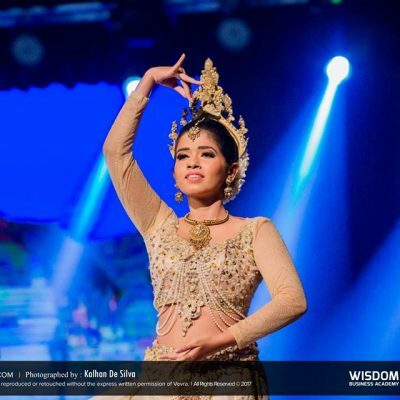 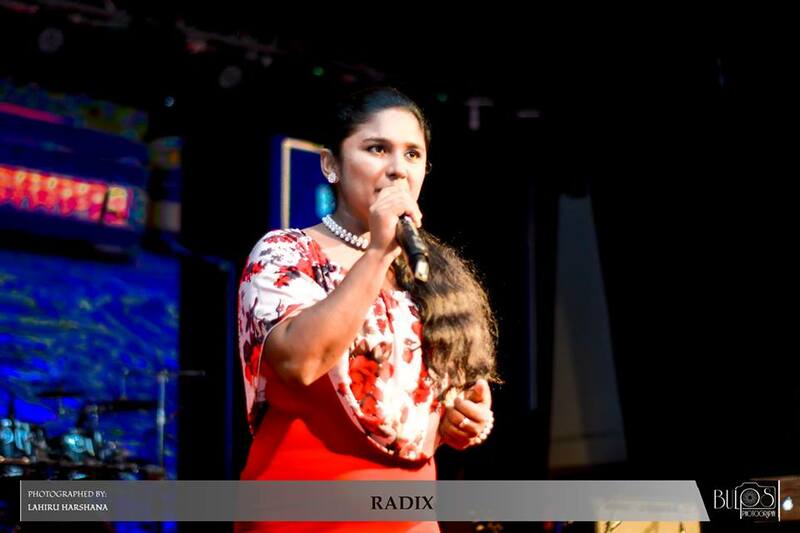 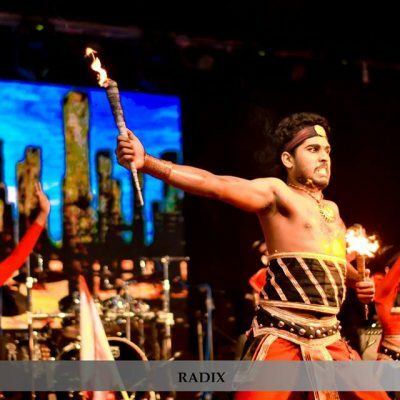 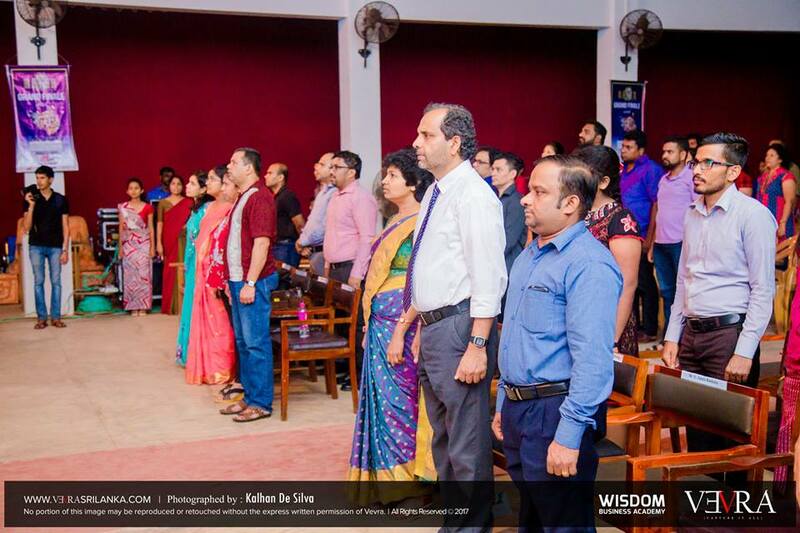 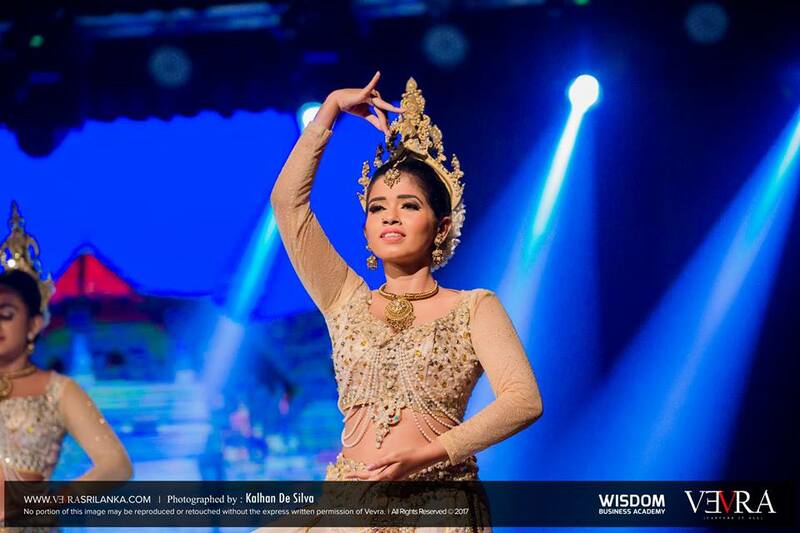 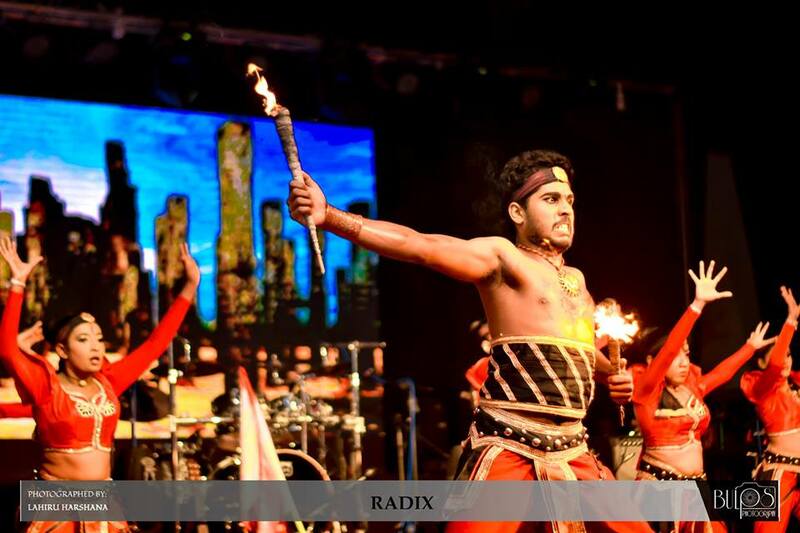 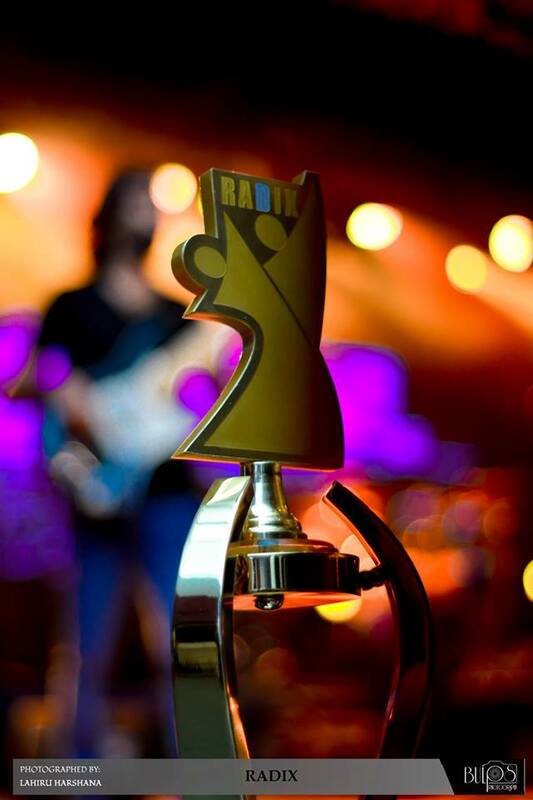 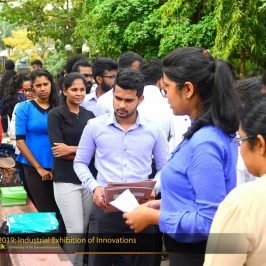 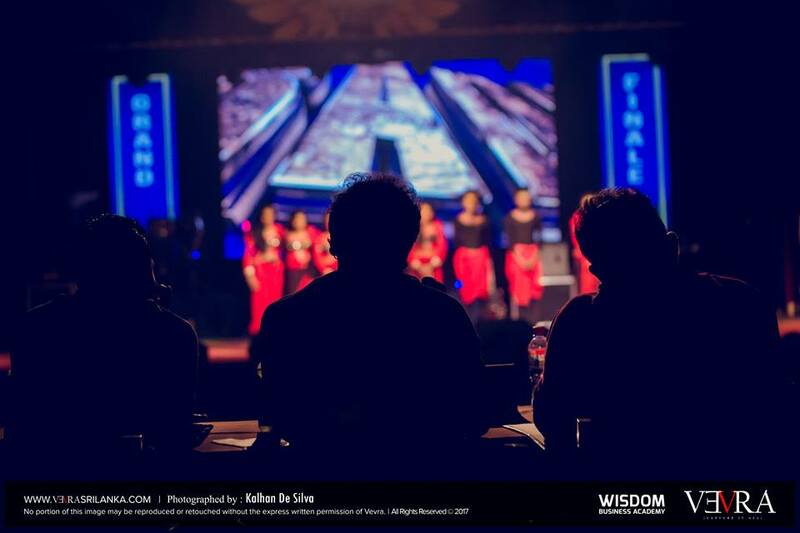 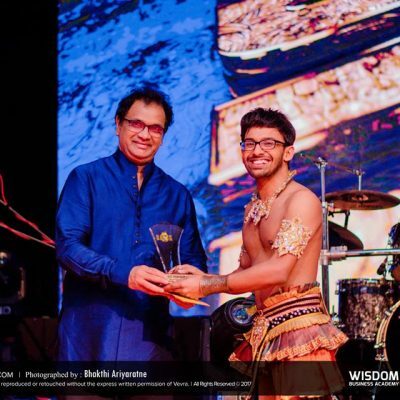 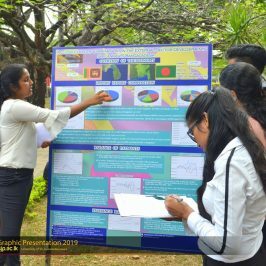 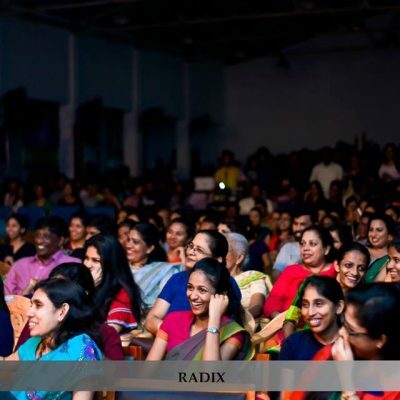 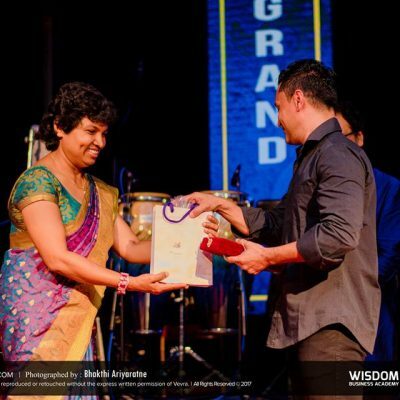 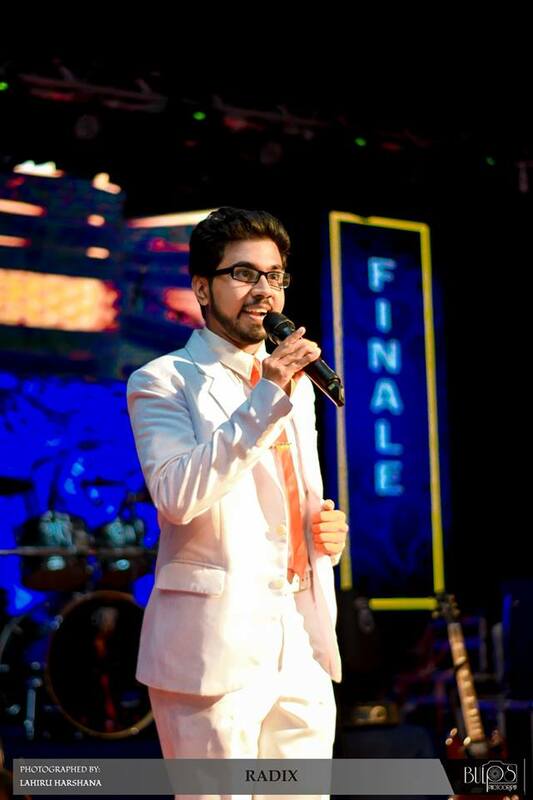 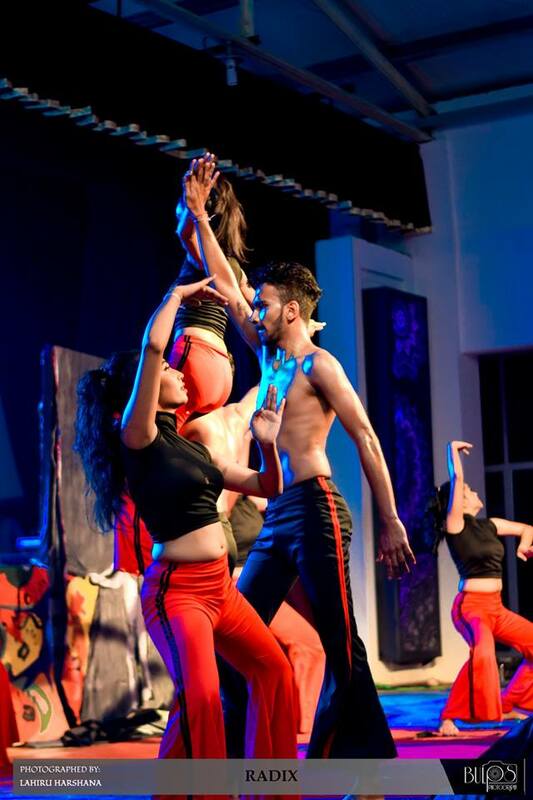 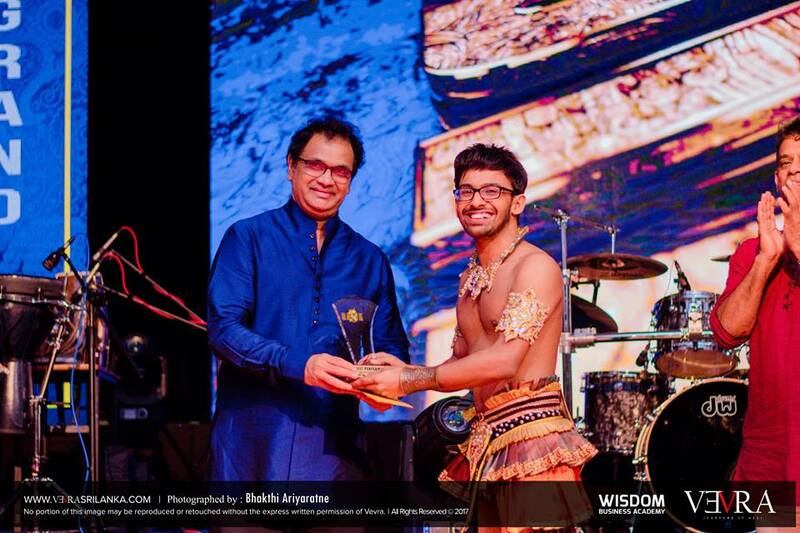 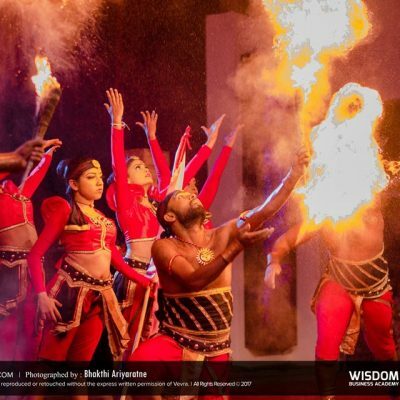 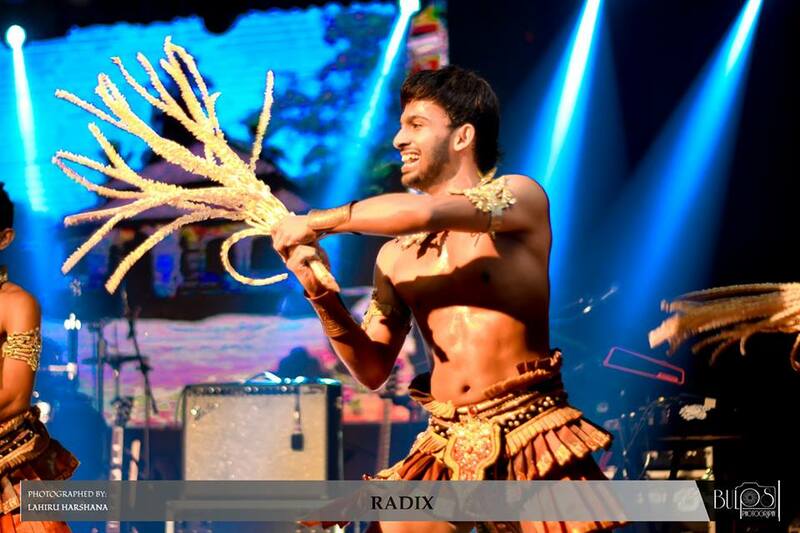 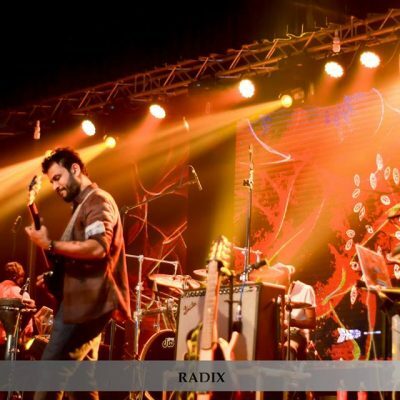 The event was overwhelming with the brilliant performances of six finalists namely Temptation, Ritmo Sevens and Phoenix from University of Sri Jayewardenepura, Absalute from University of Colombo, Roothal from University of Ruhuna and Waya BSF-A from Wayamba University of Sri Lanka. 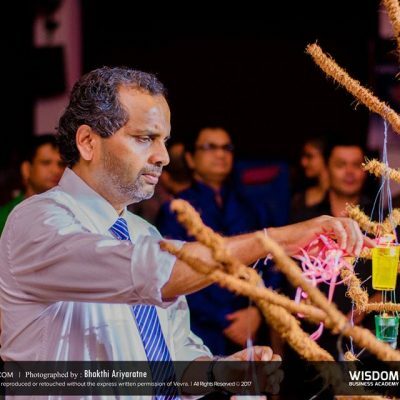 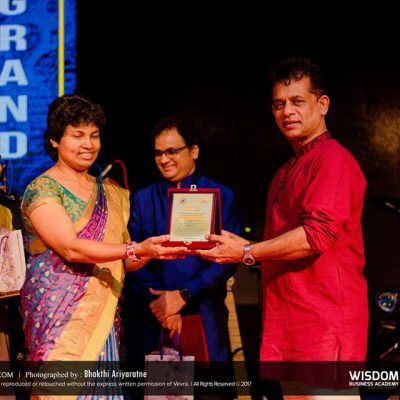 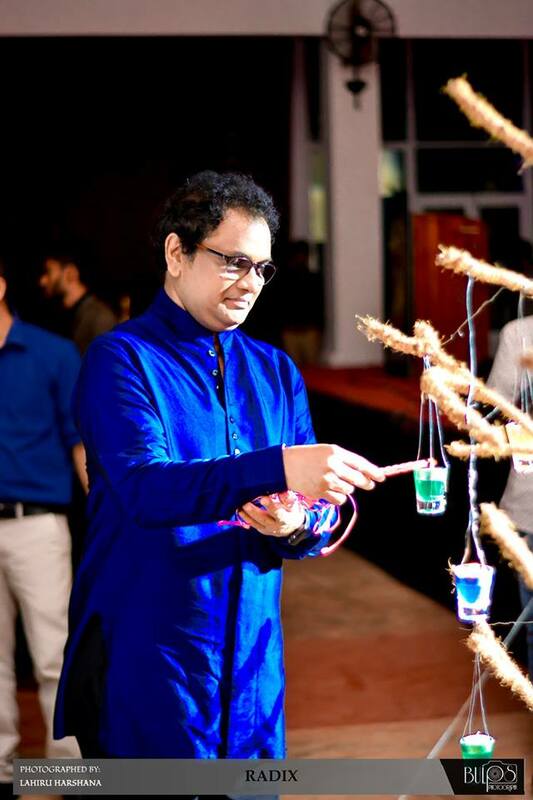 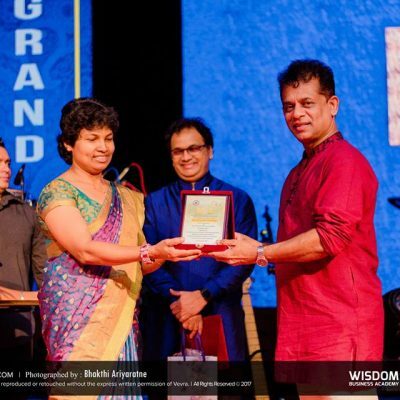 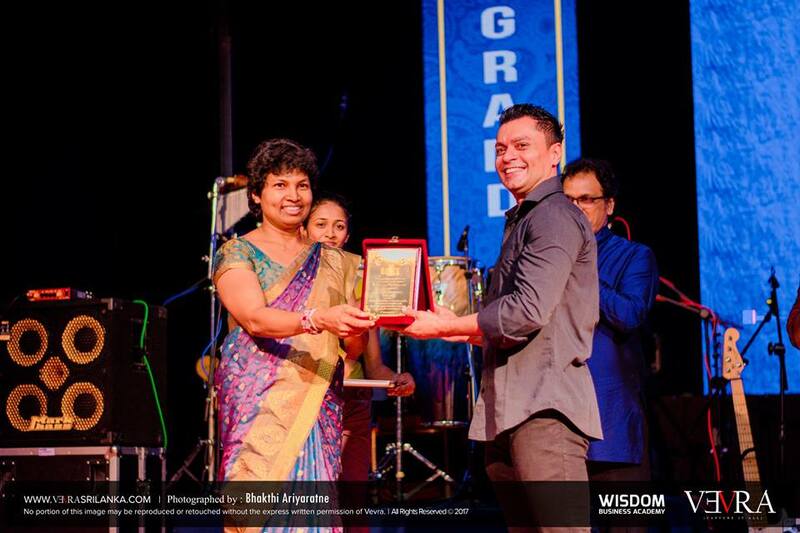 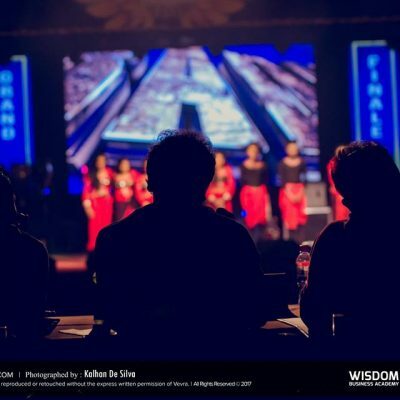 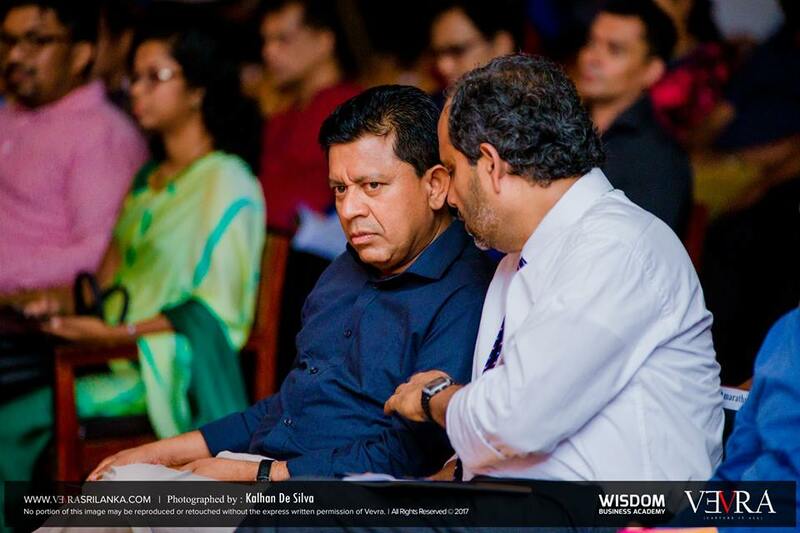 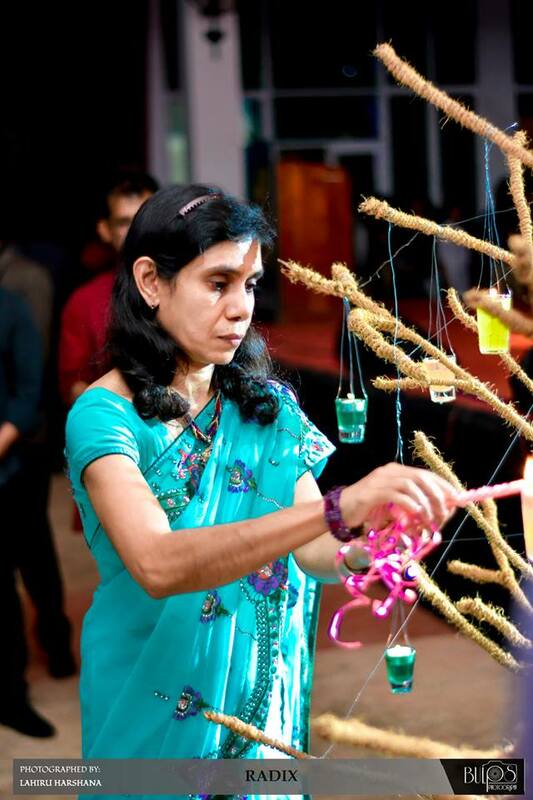 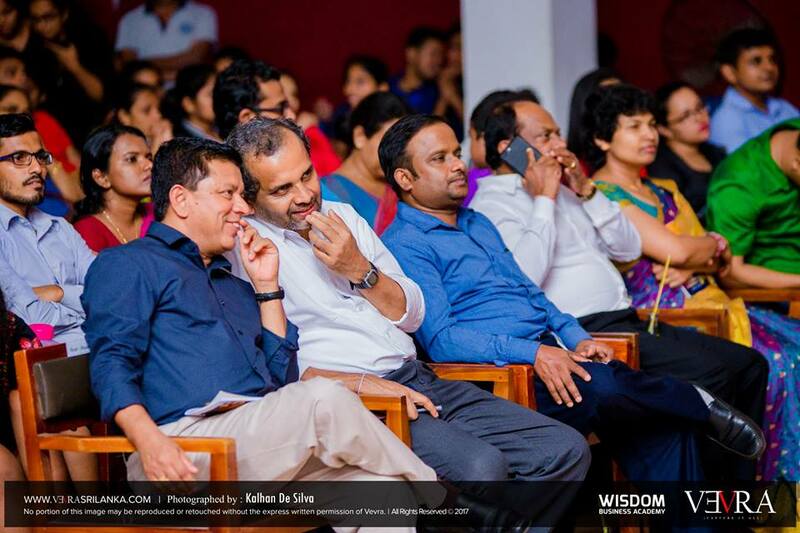 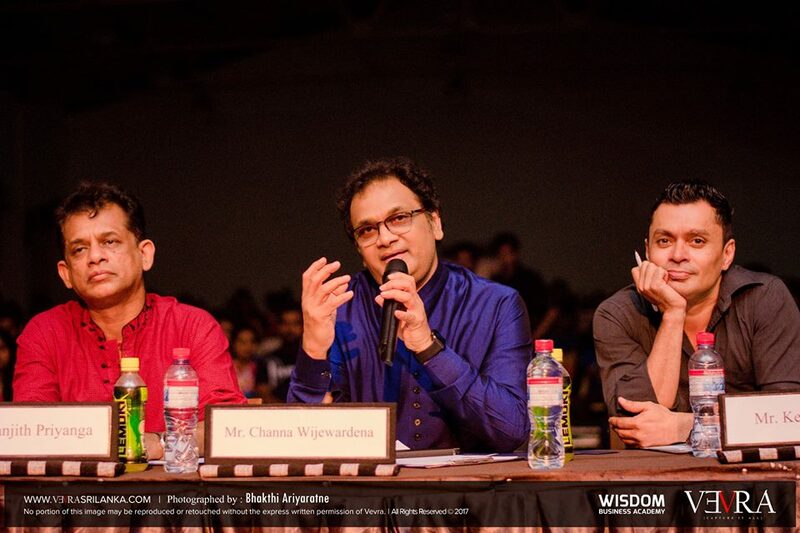 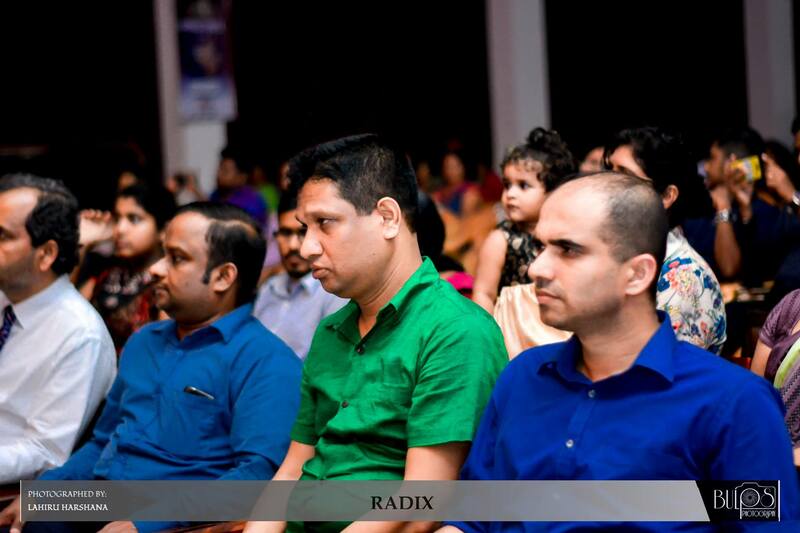 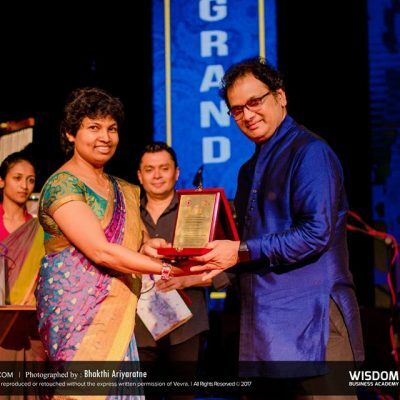 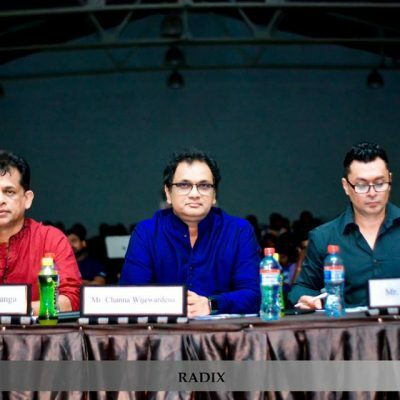 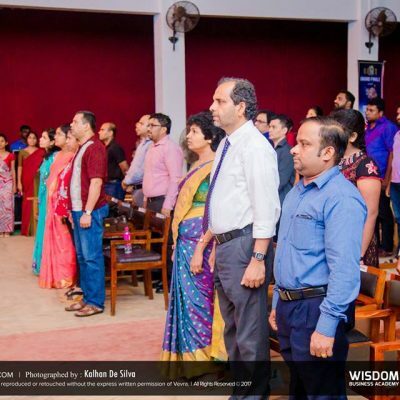 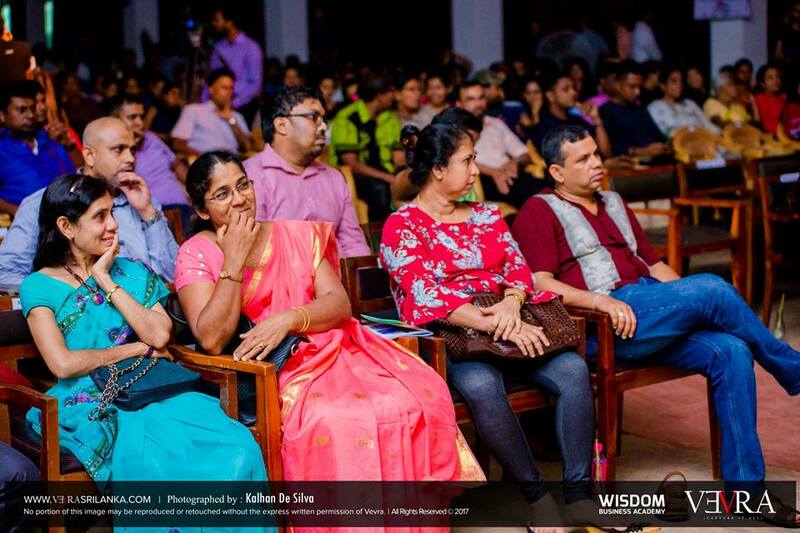 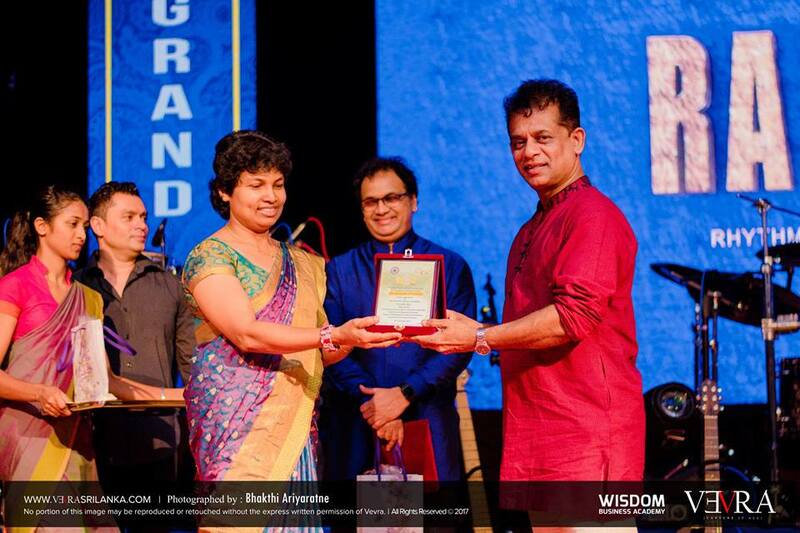 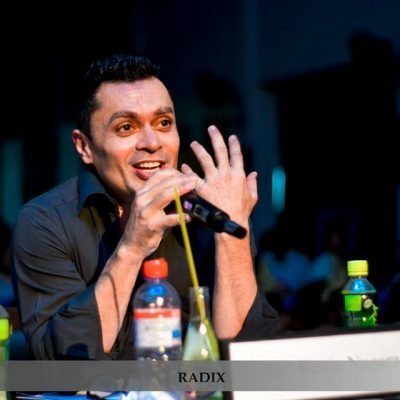 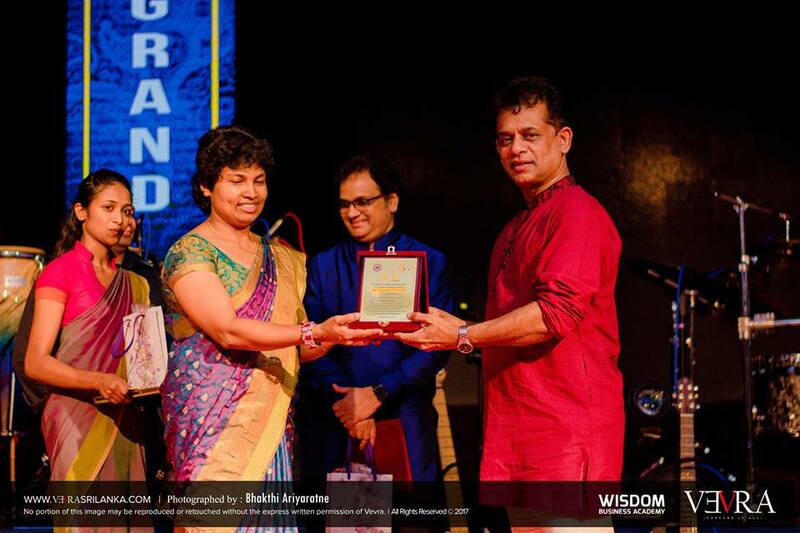 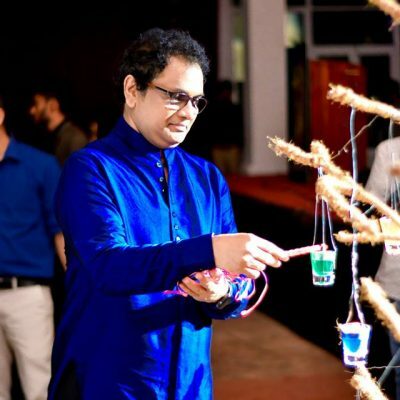 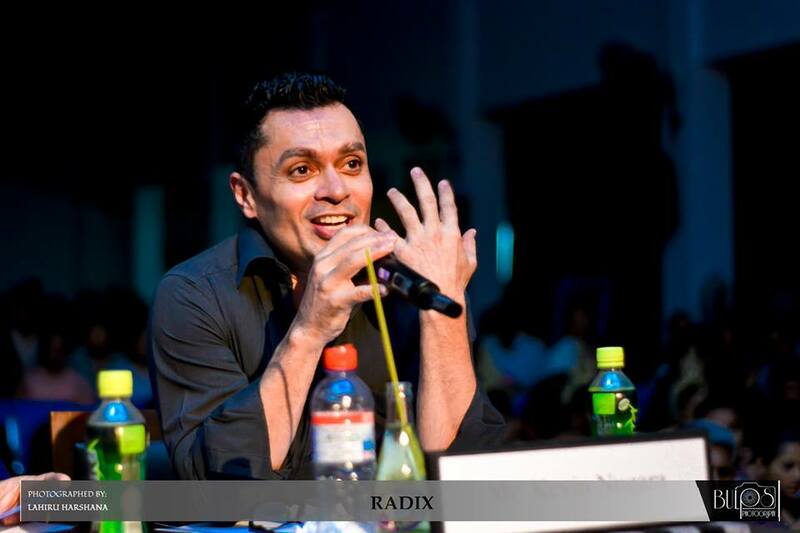 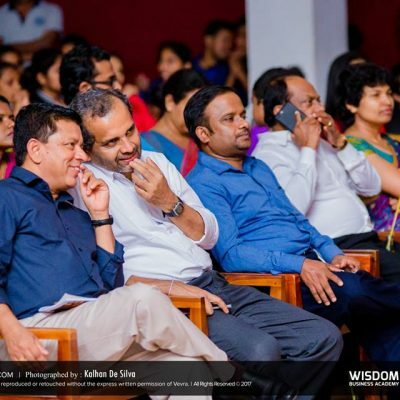 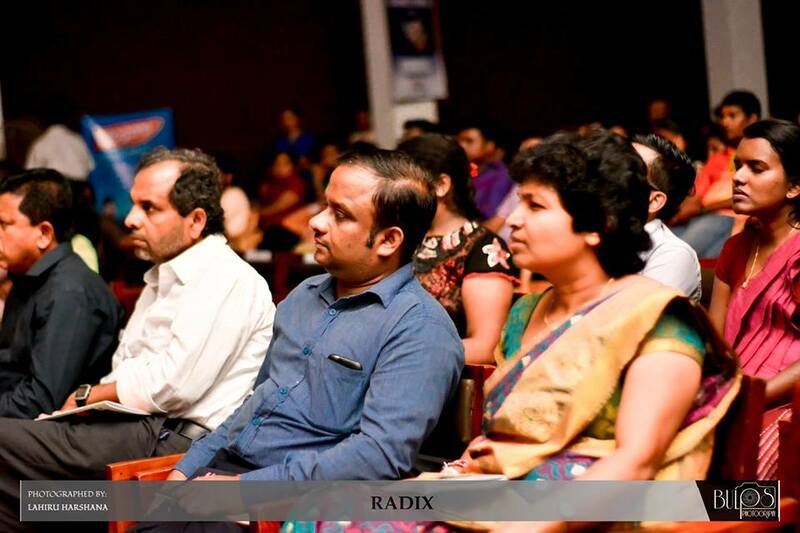 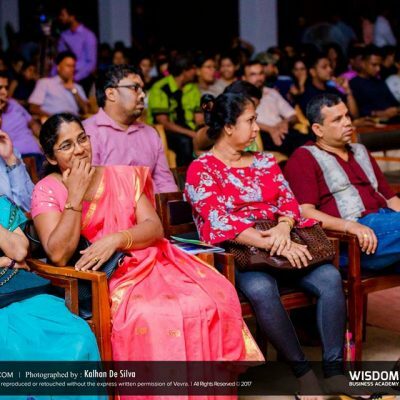 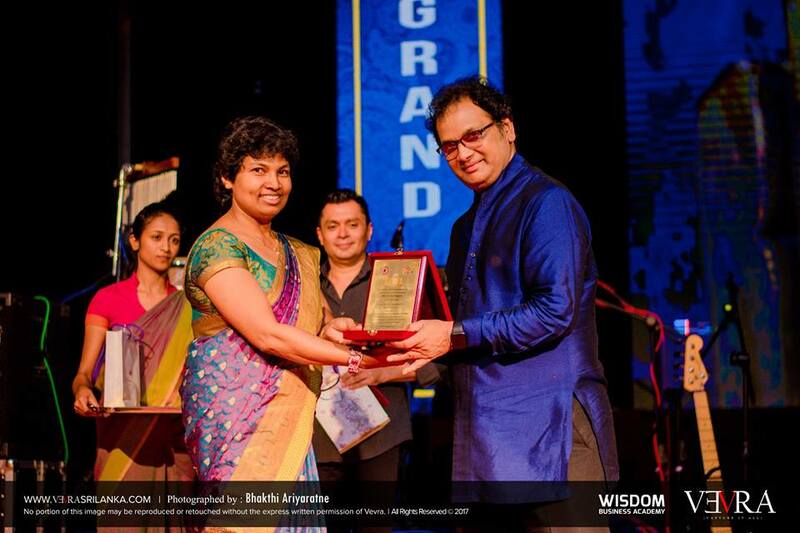 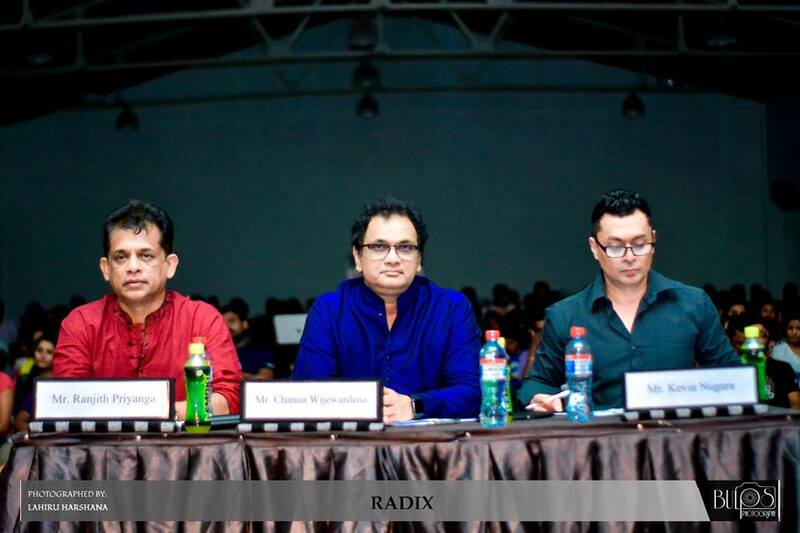 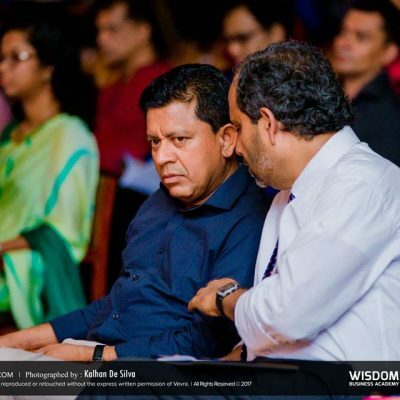 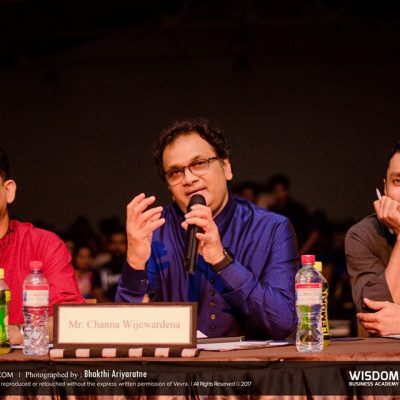 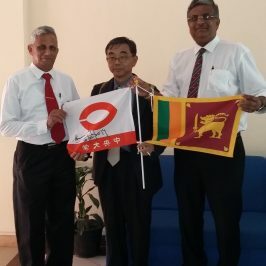 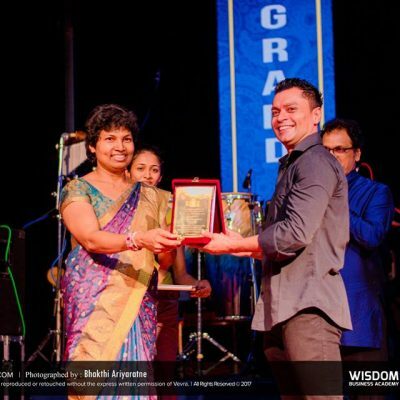 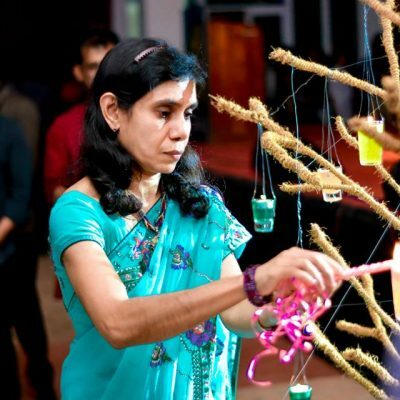 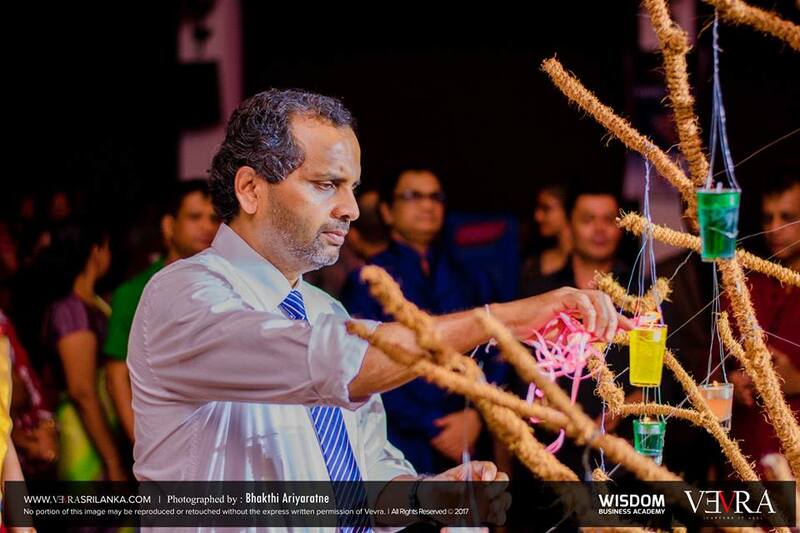 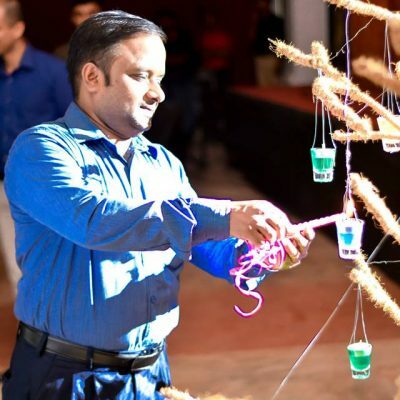 Three legendary figures in the field of performing arts in the country, Mr. Channa Wijewardena, Mr. Kevin Nugara and Mr. Ranjith Priyanga were the distinguished panel of judges of the competition. 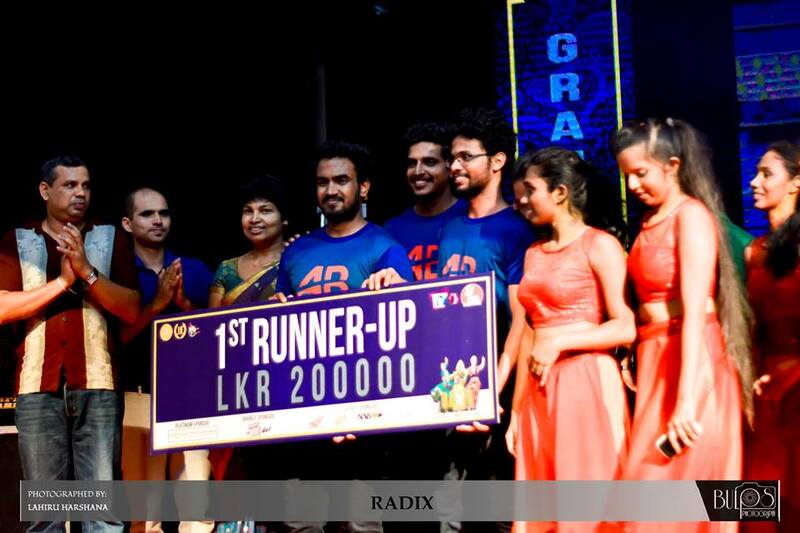 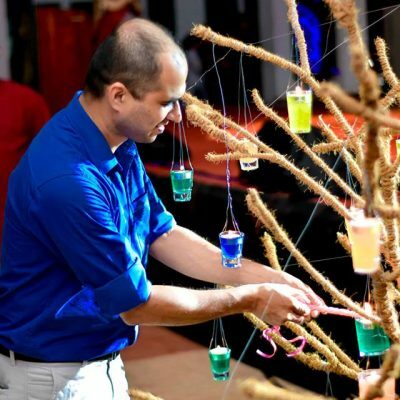 Team ‘Temptation’ was awarded as the champions while team Absalute and team Phoenix were the first and second runners-up, respectively. 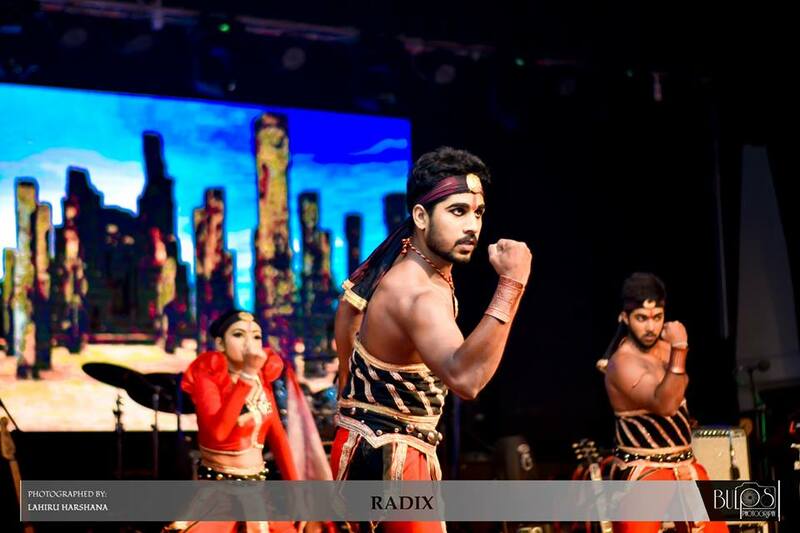 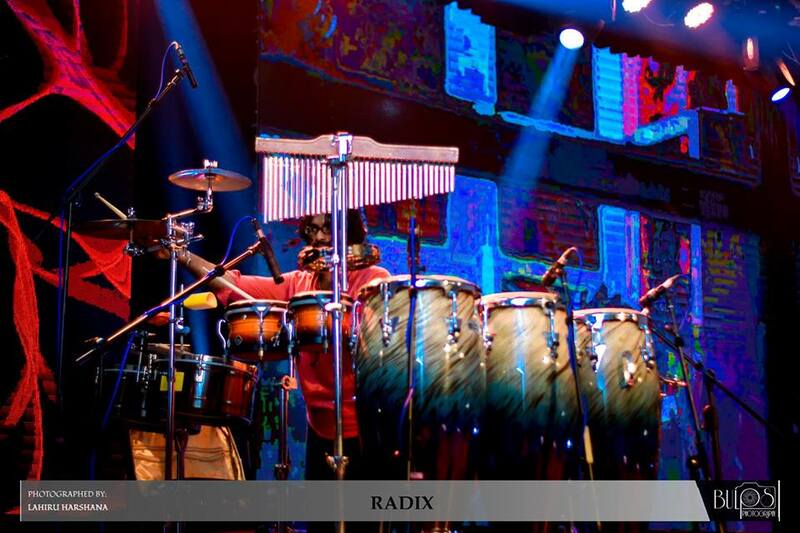 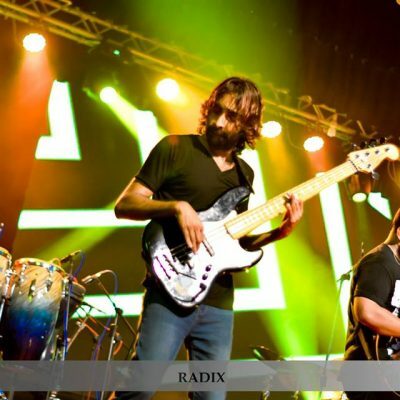 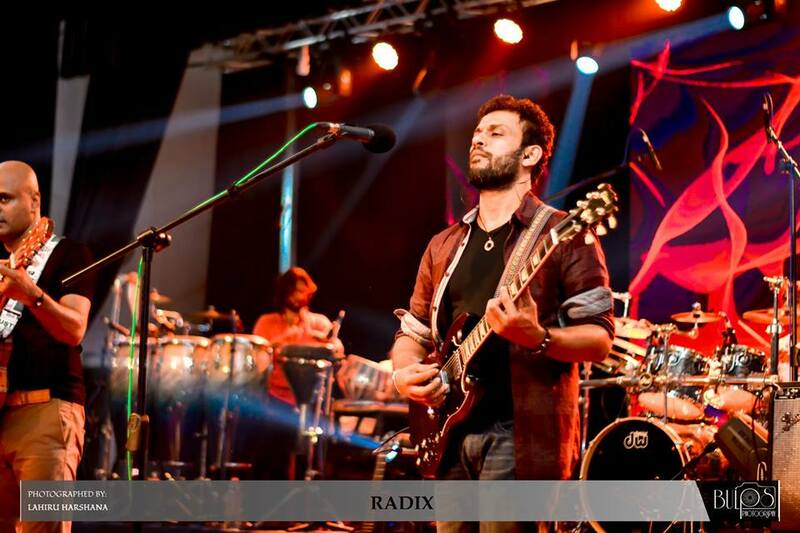 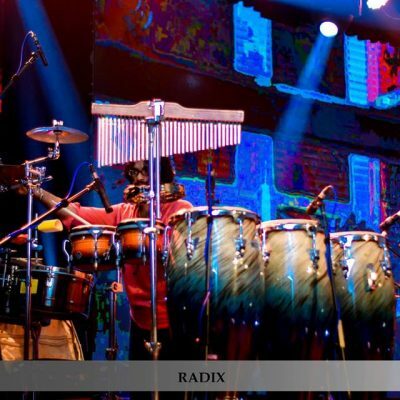 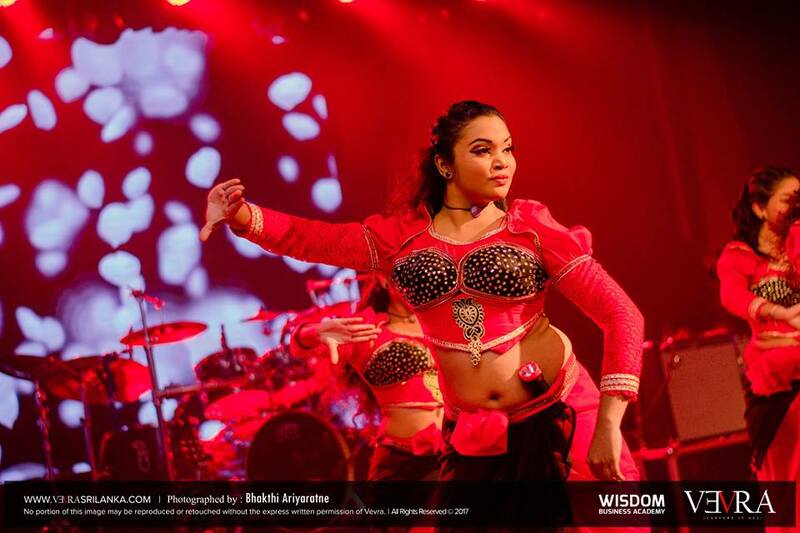 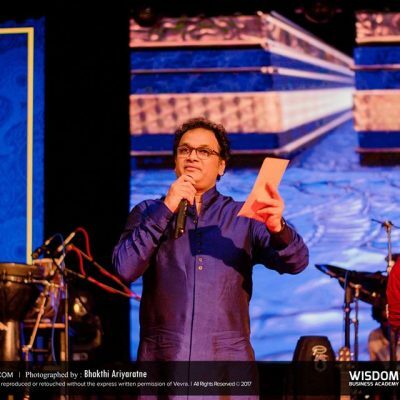 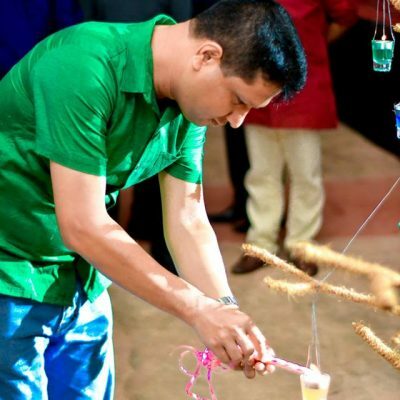 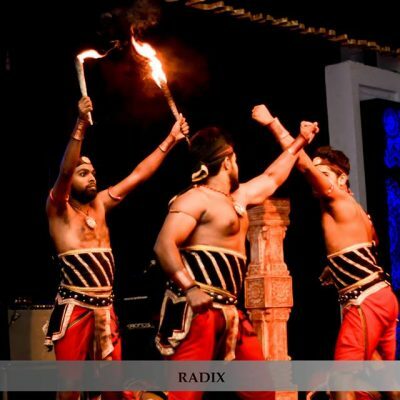 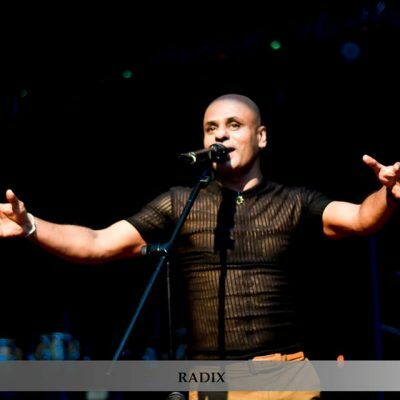 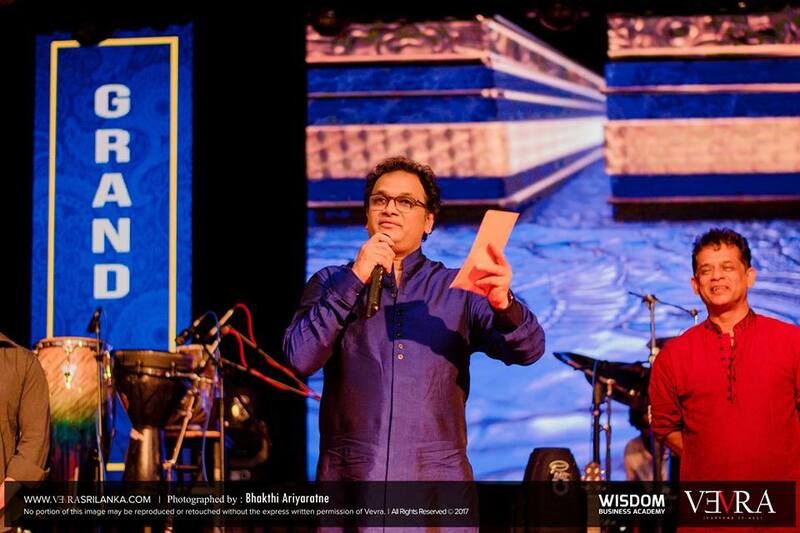 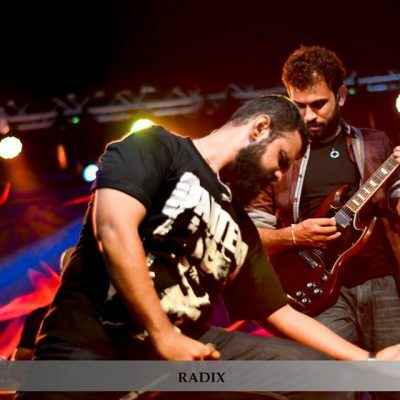 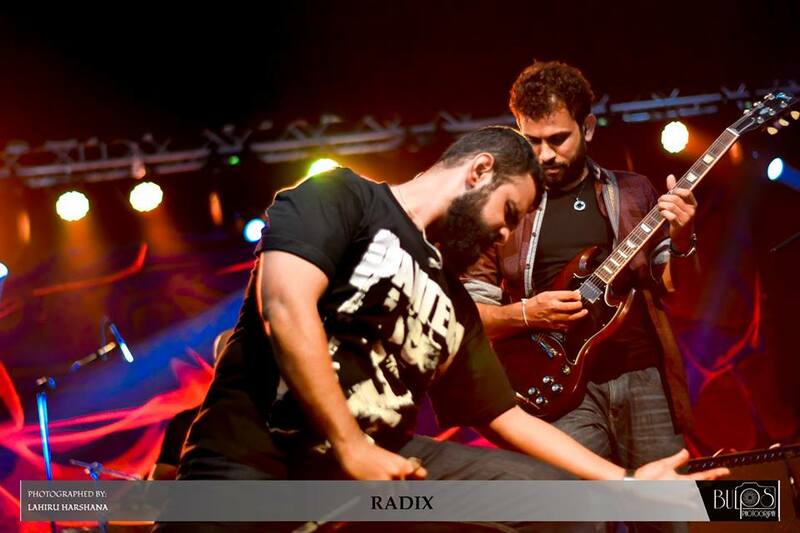 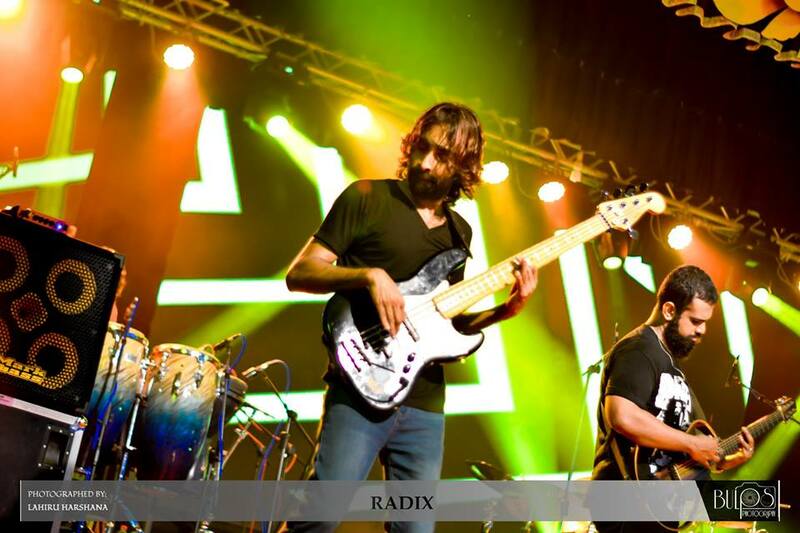 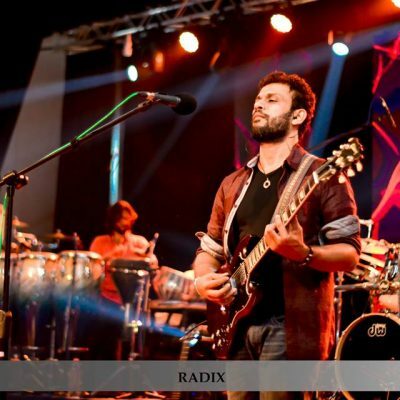 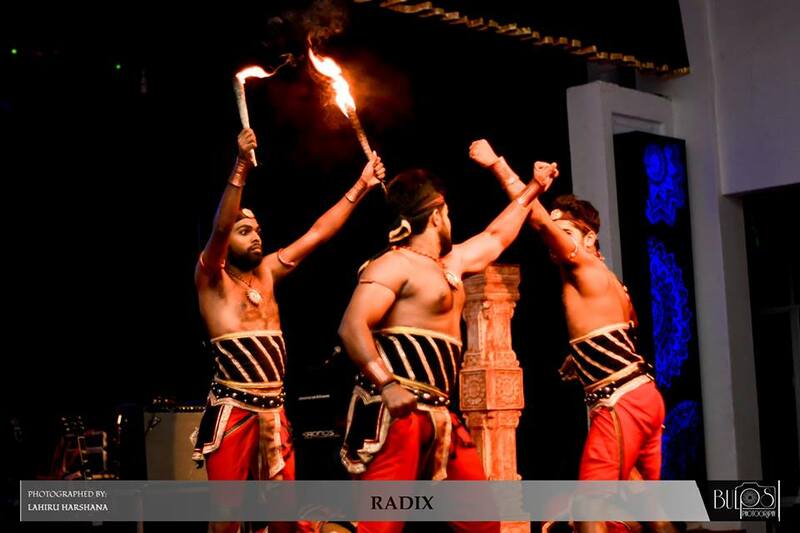 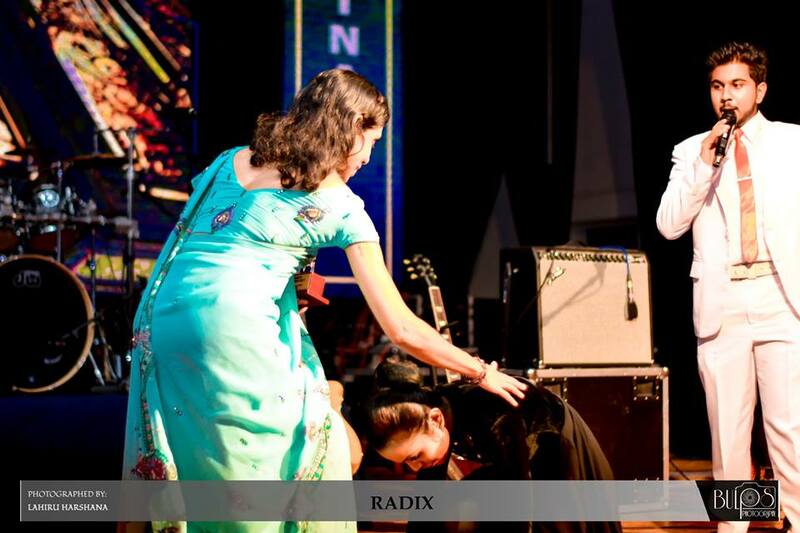 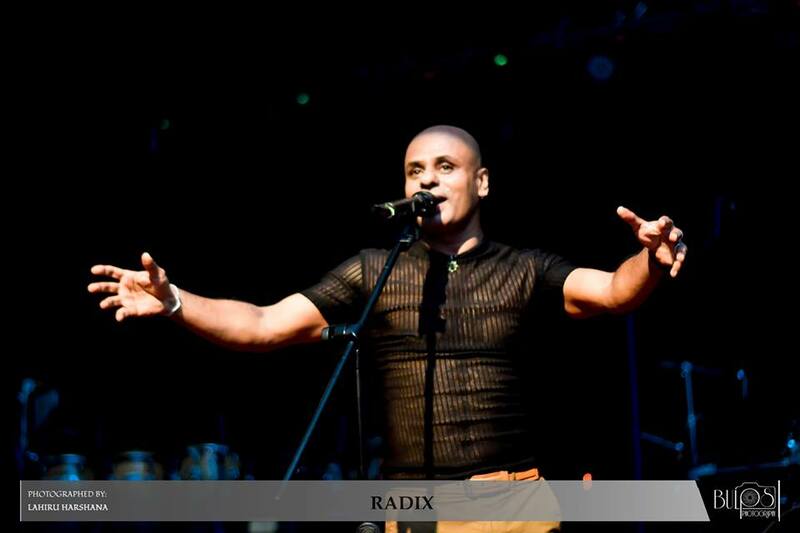 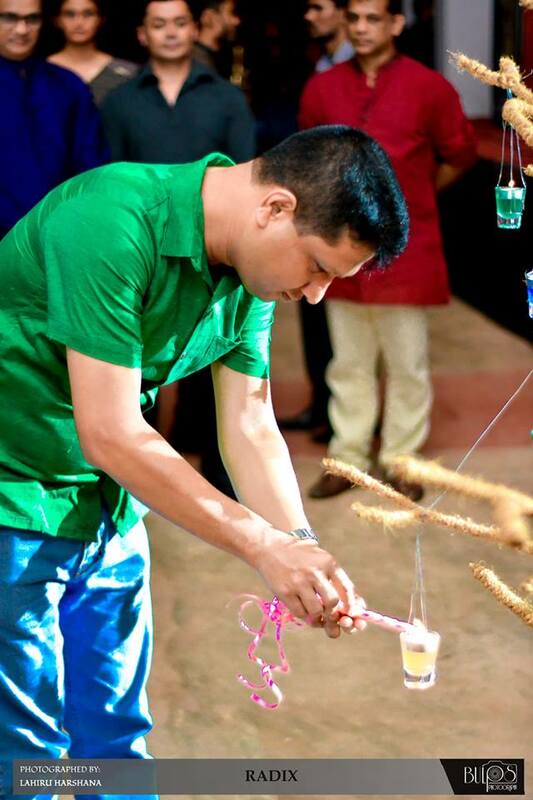 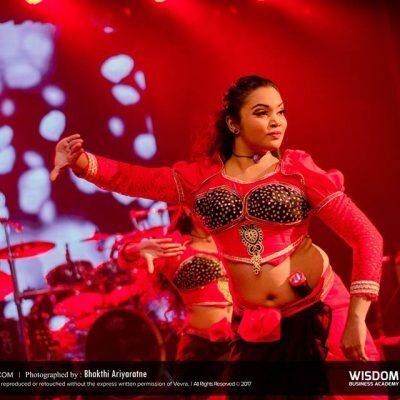 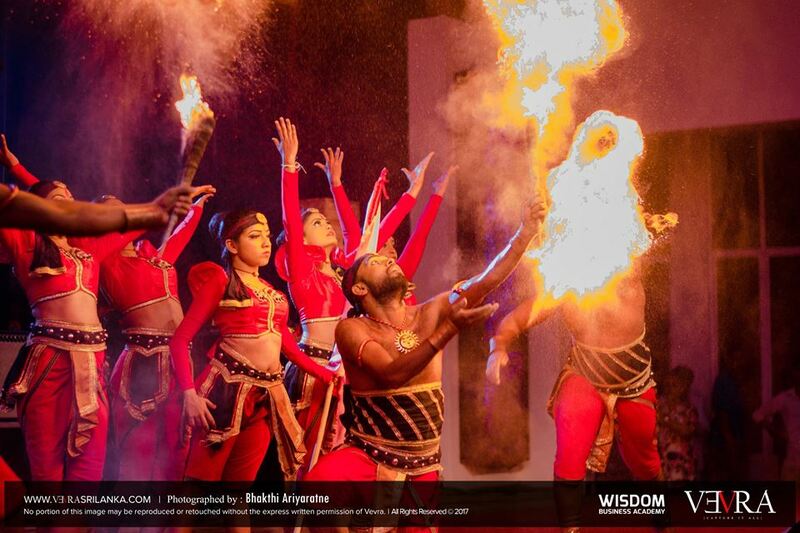 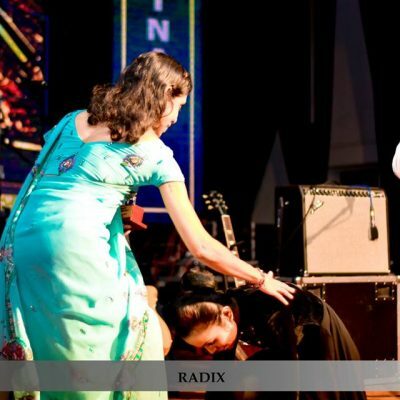 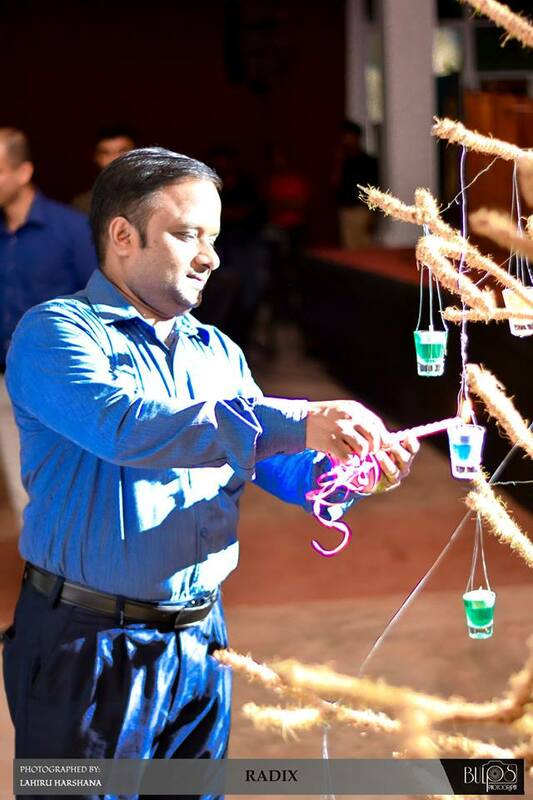 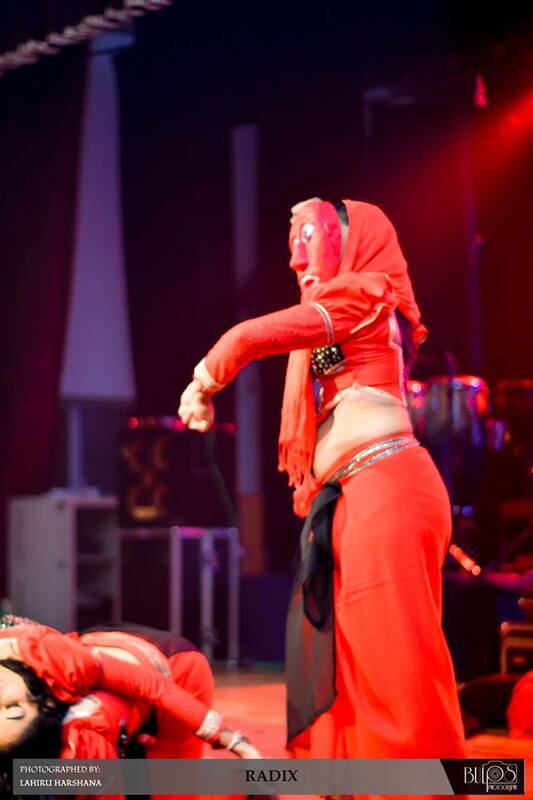 The musical performances of Wayo band added more glamour to the event.